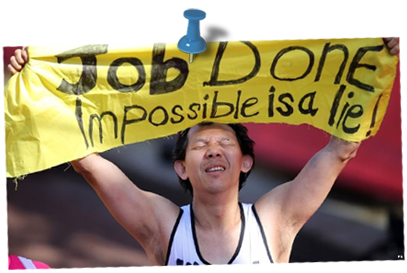 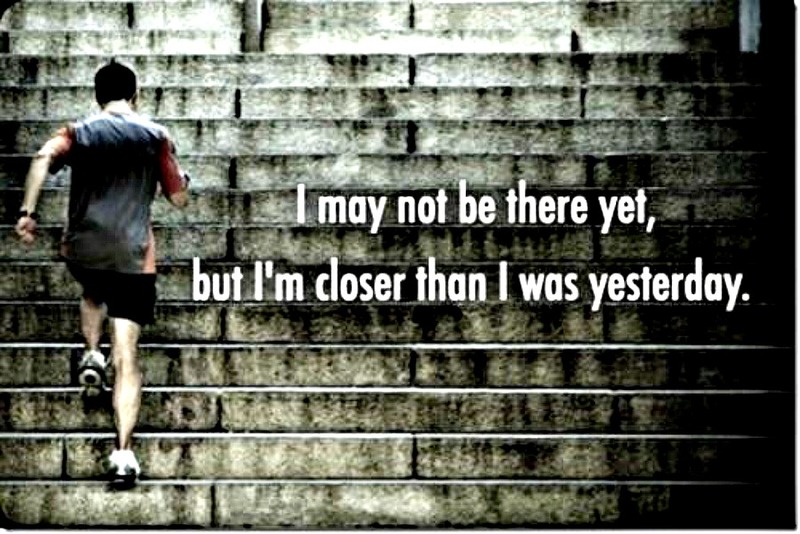 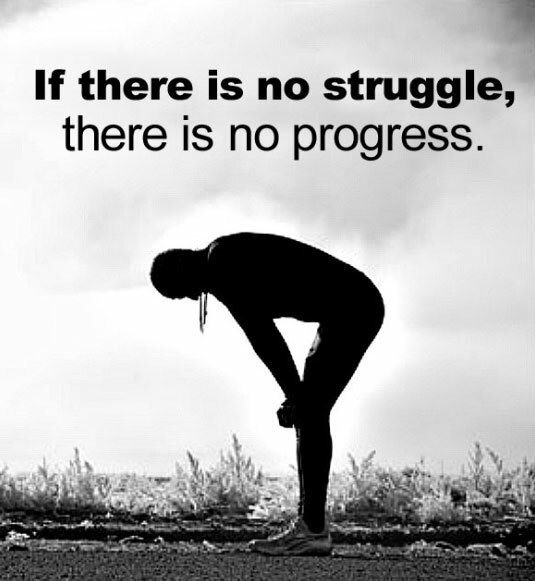 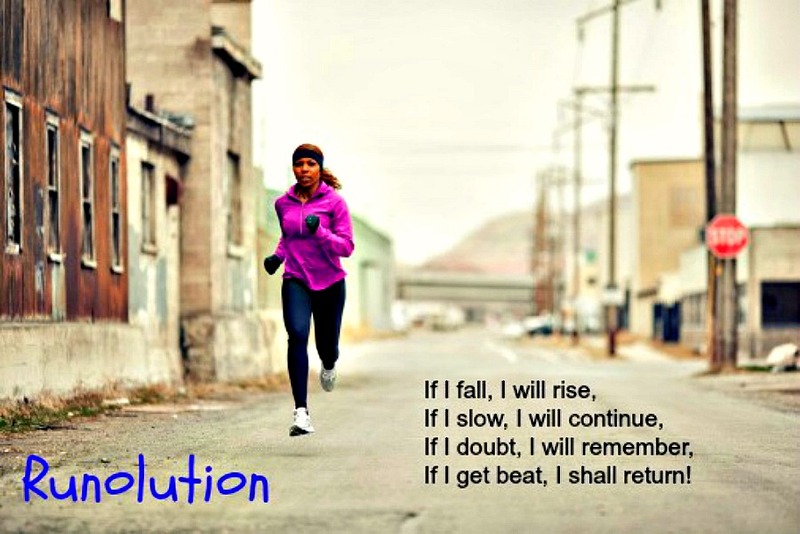 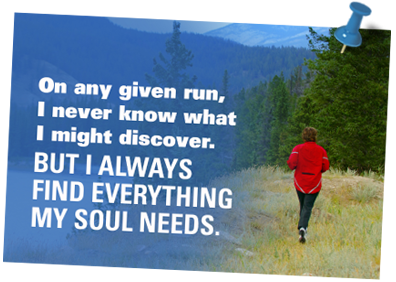 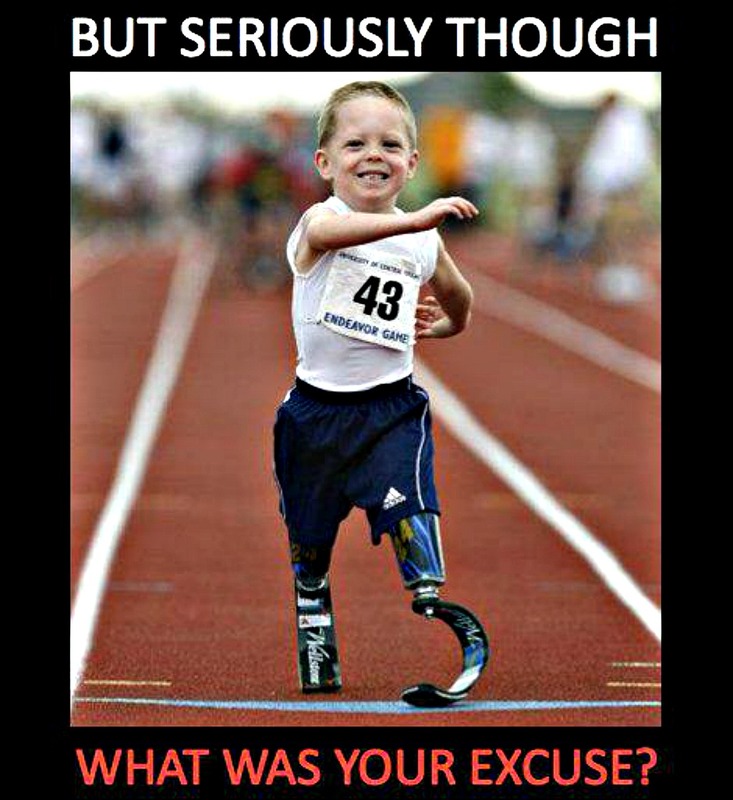 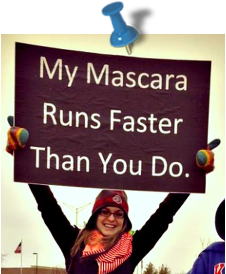 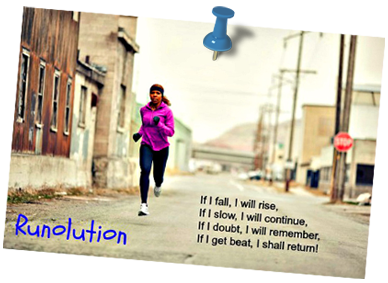 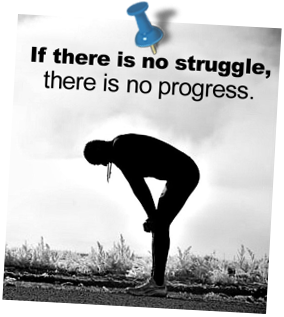 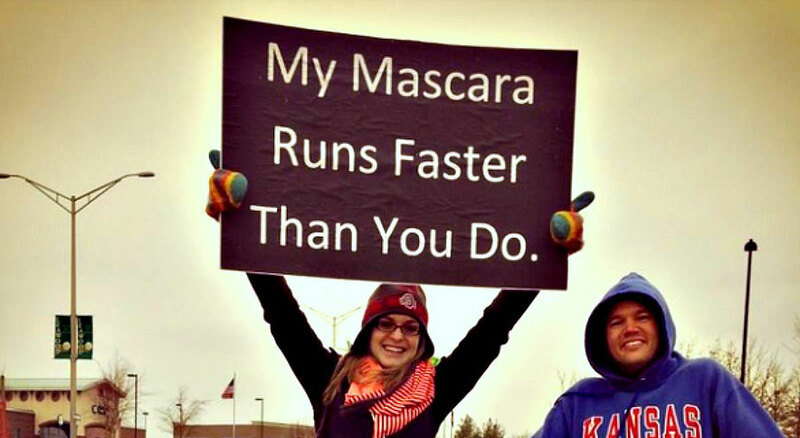 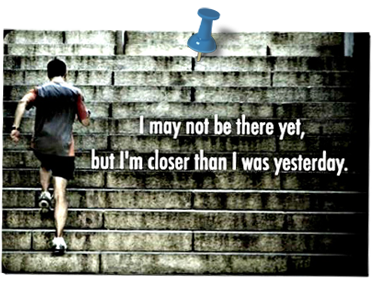 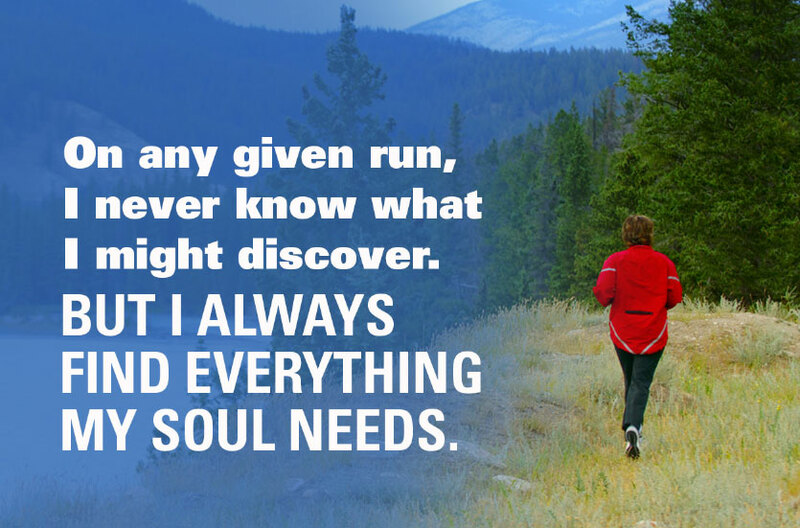 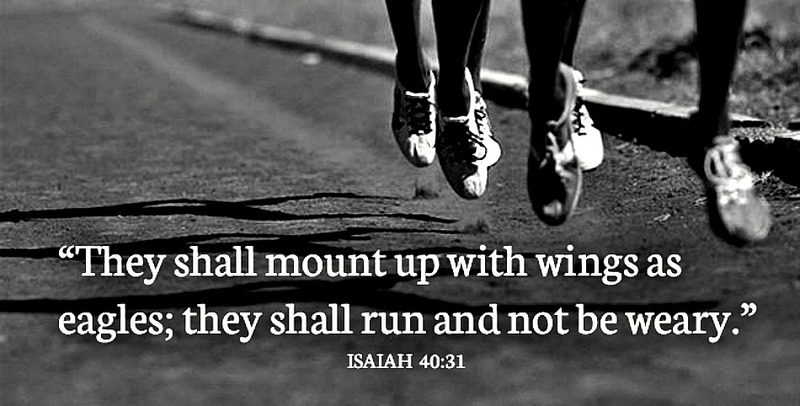 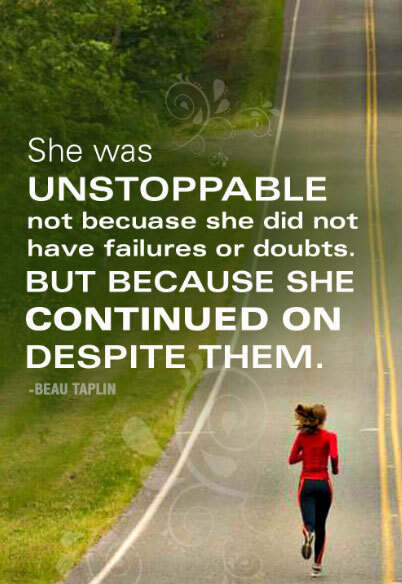 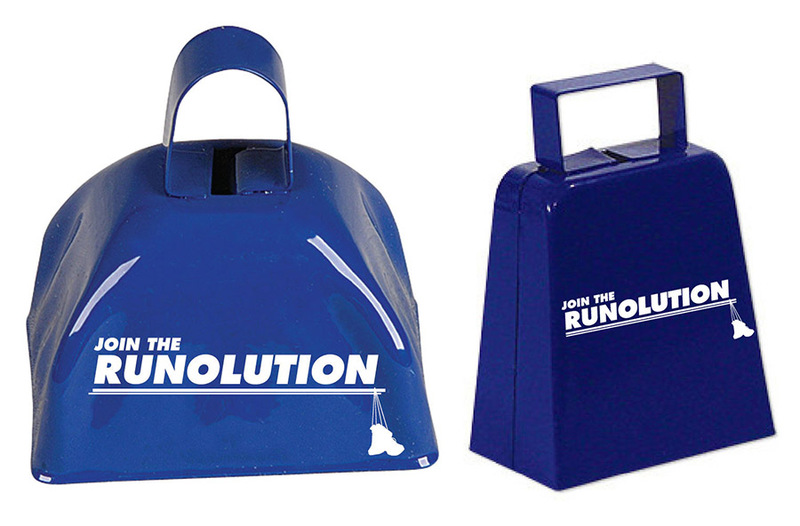 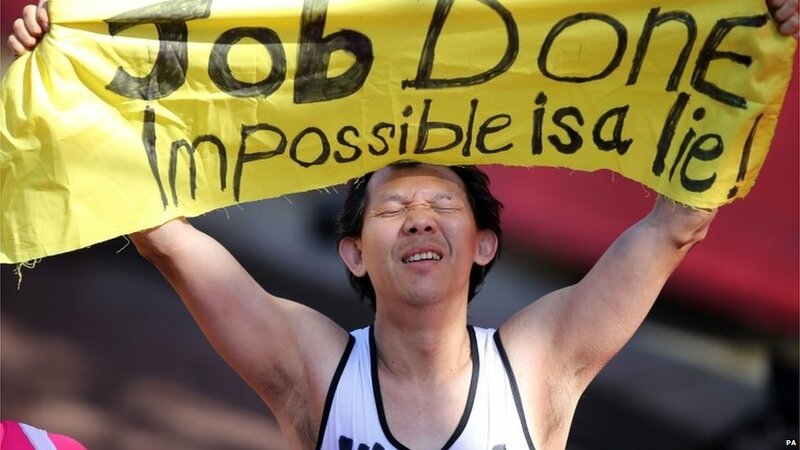 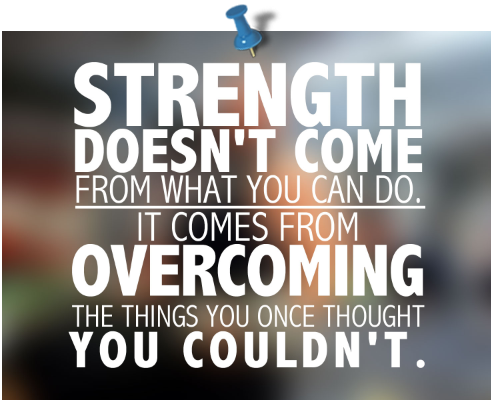 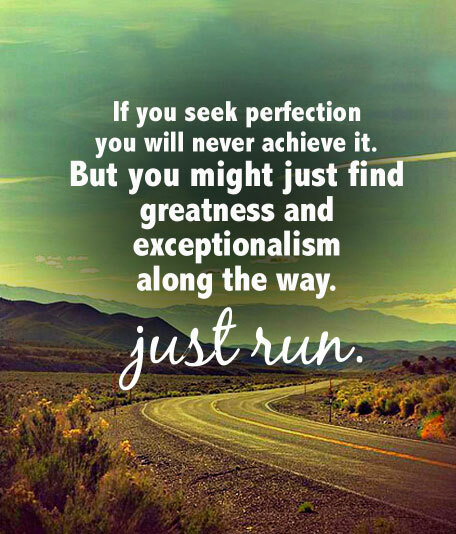 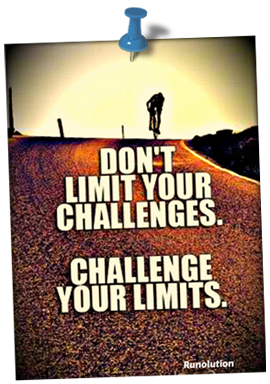 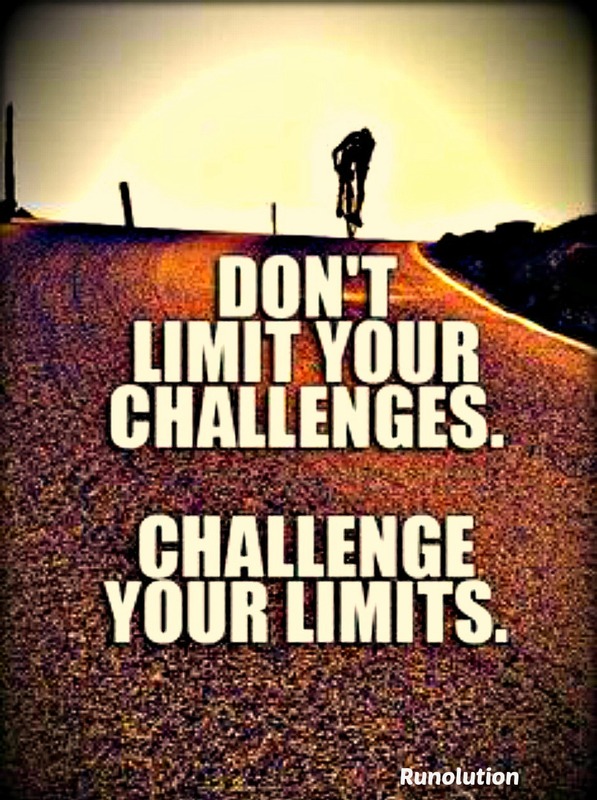 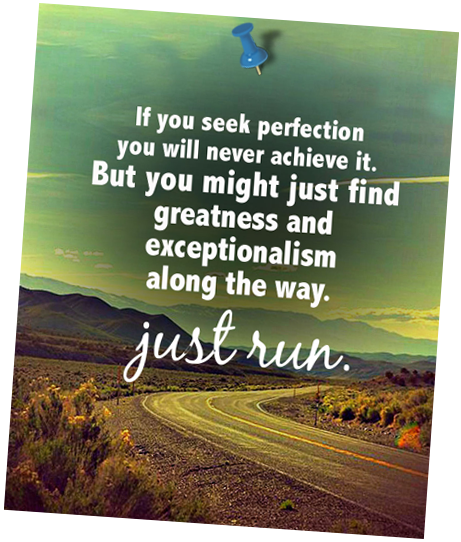 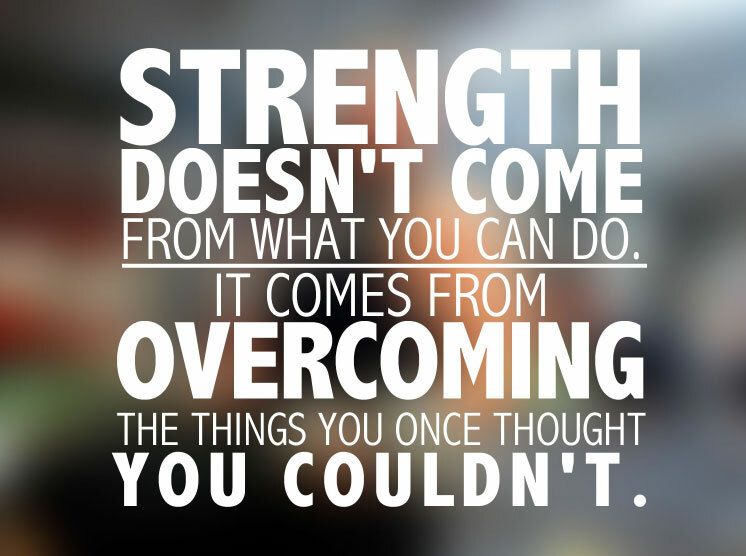 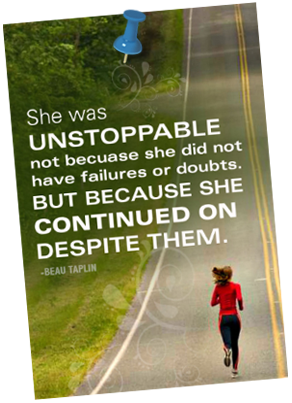 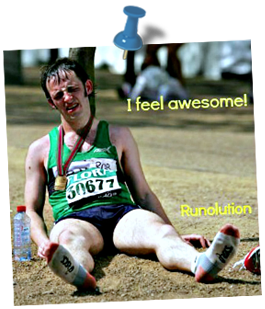 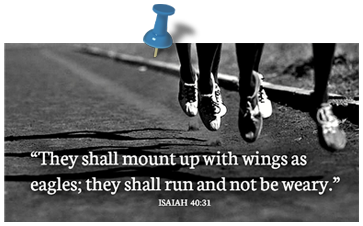 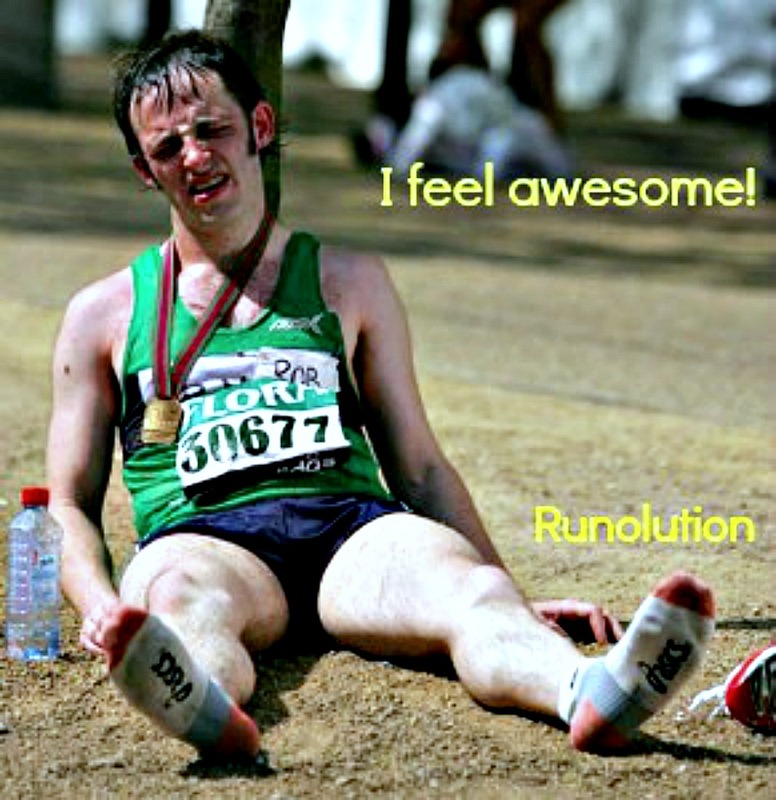 over 100,000 facebook fans from our #Runolution and #Racebook pages. 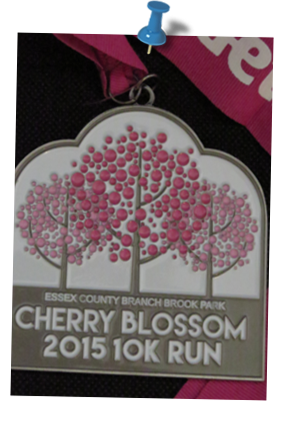 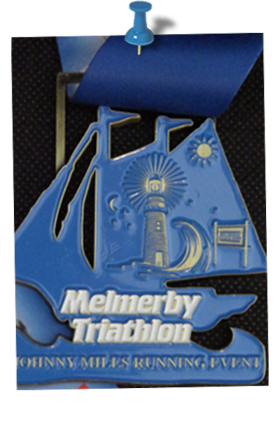 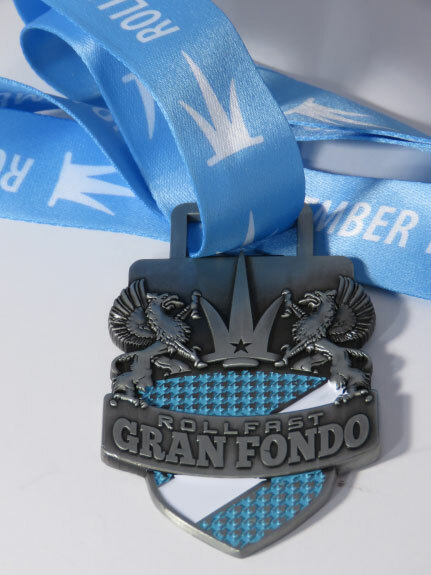 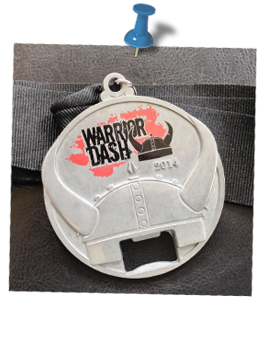 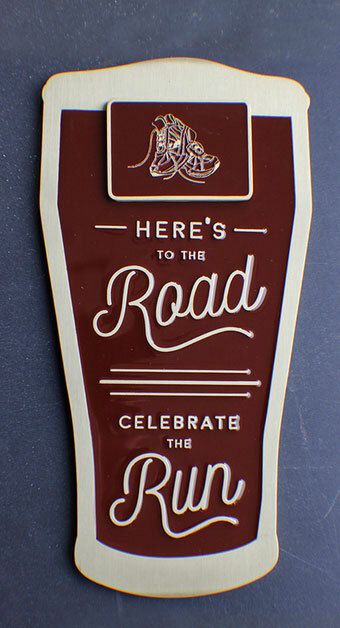 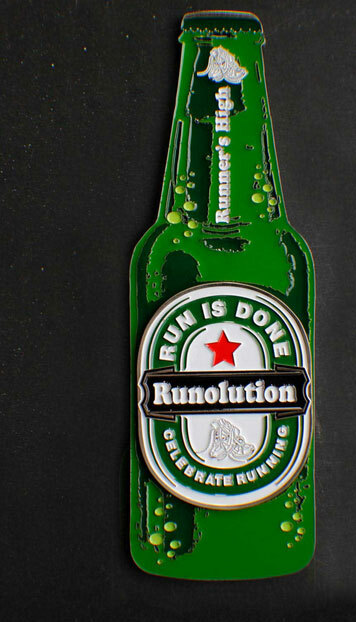 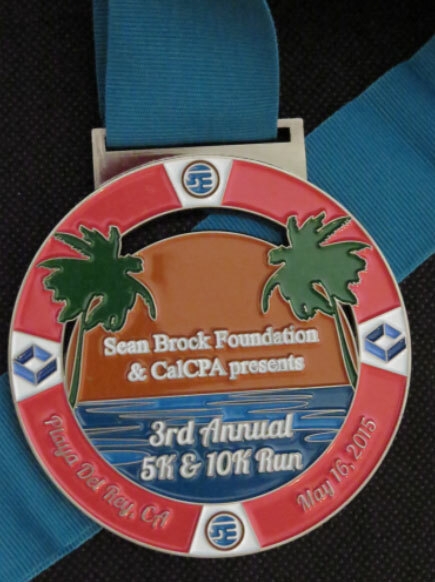 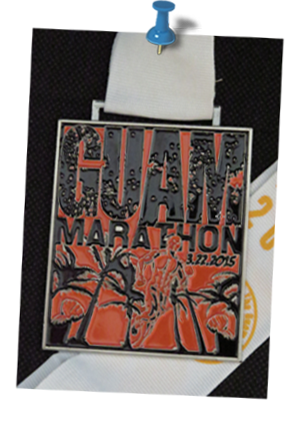 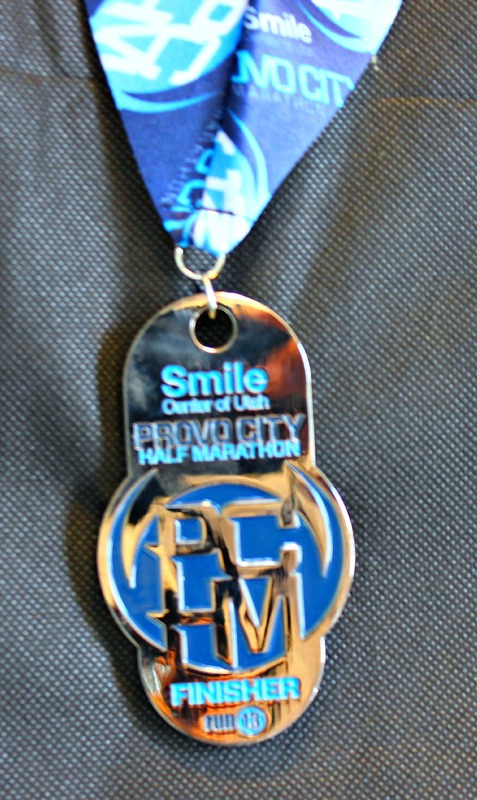 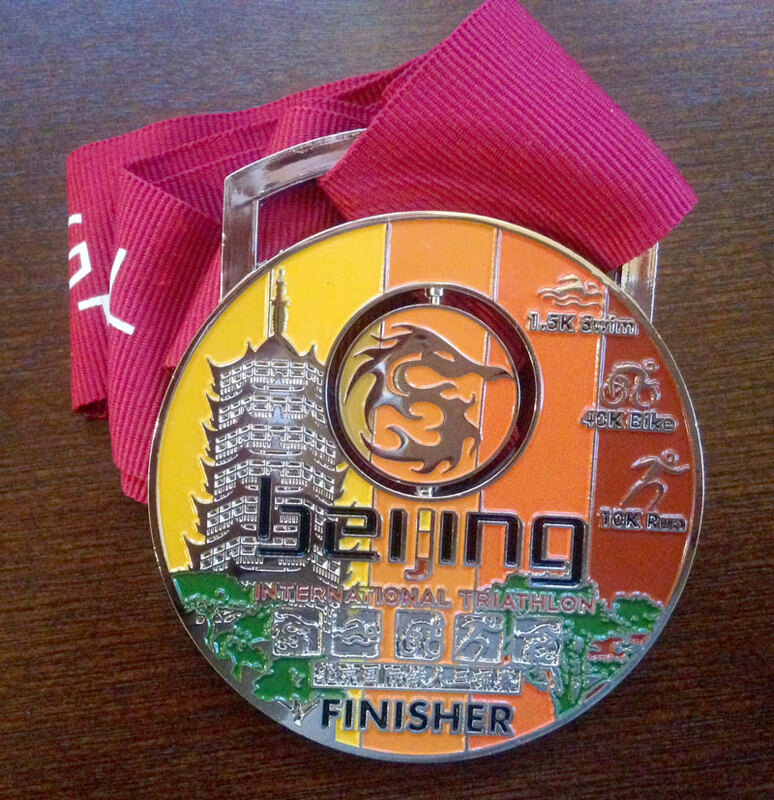 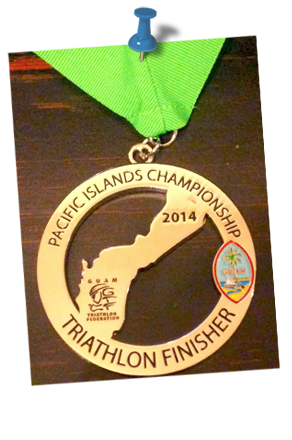 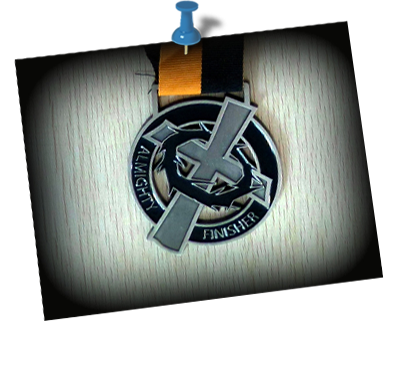 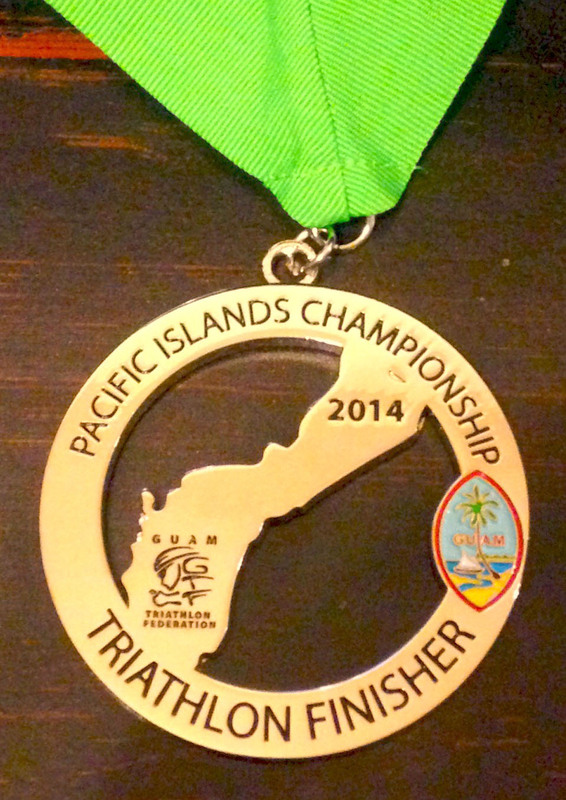 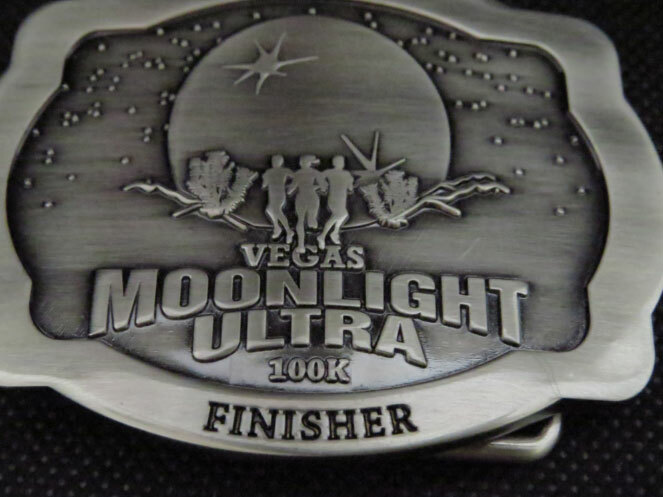 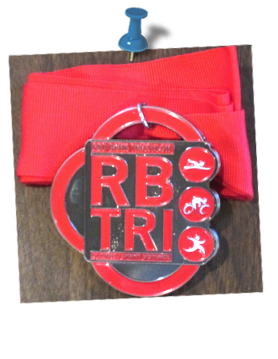 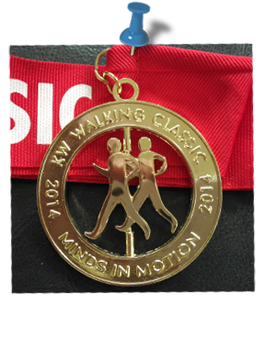 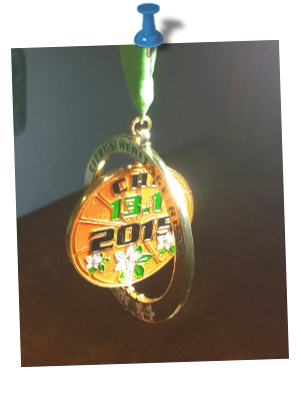 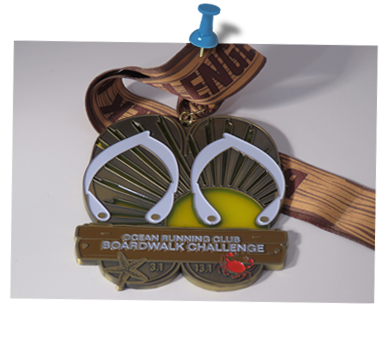 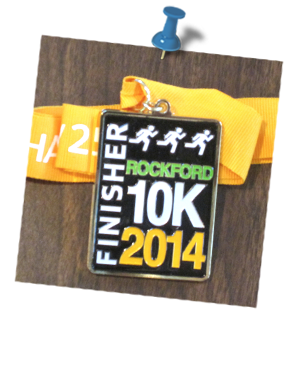 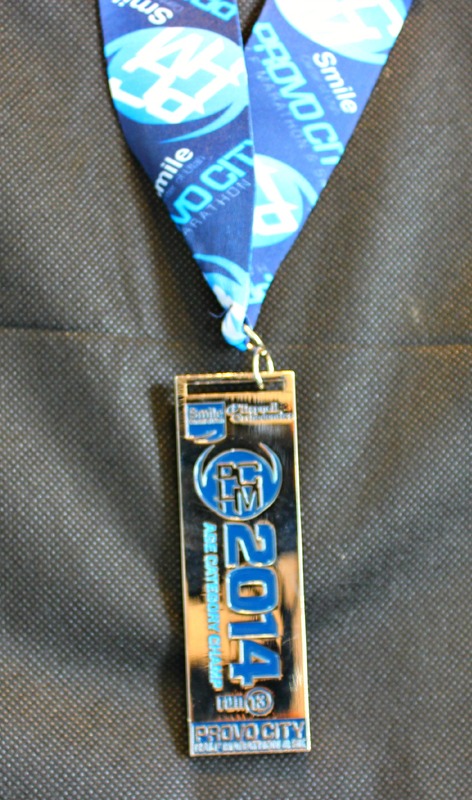 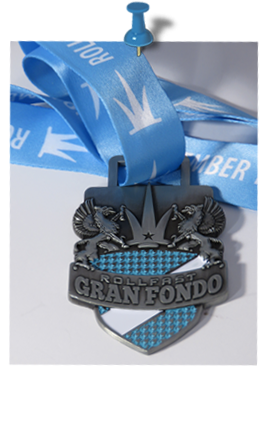 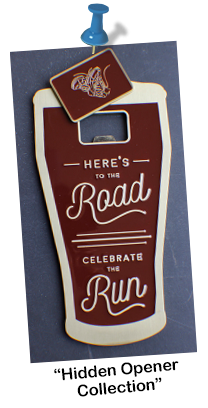 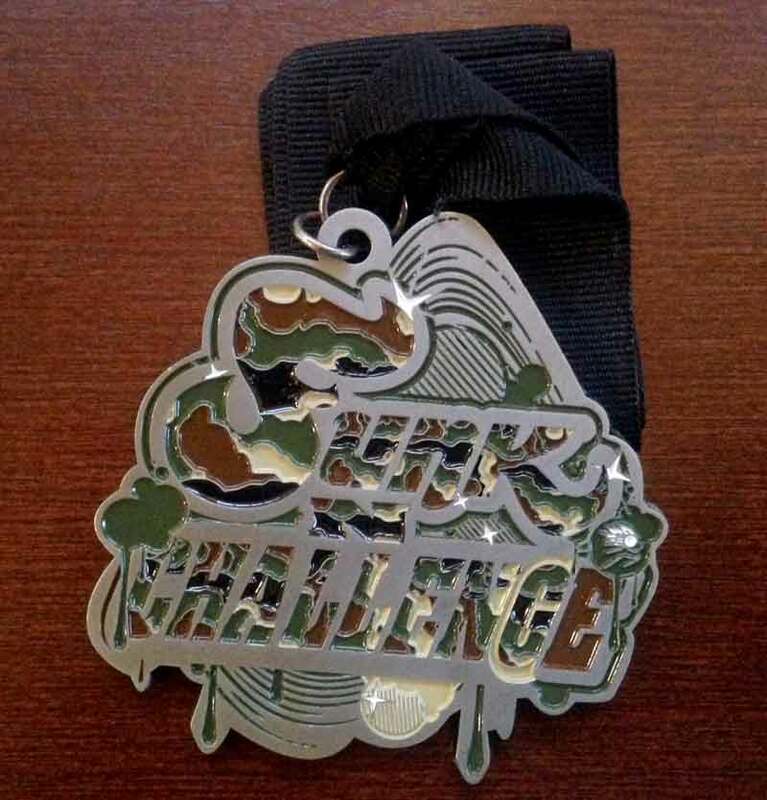 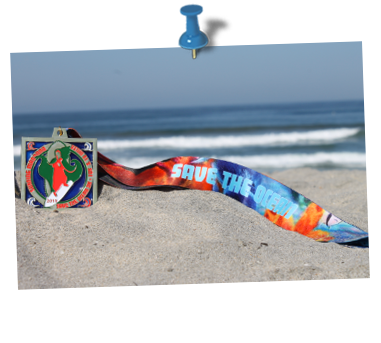 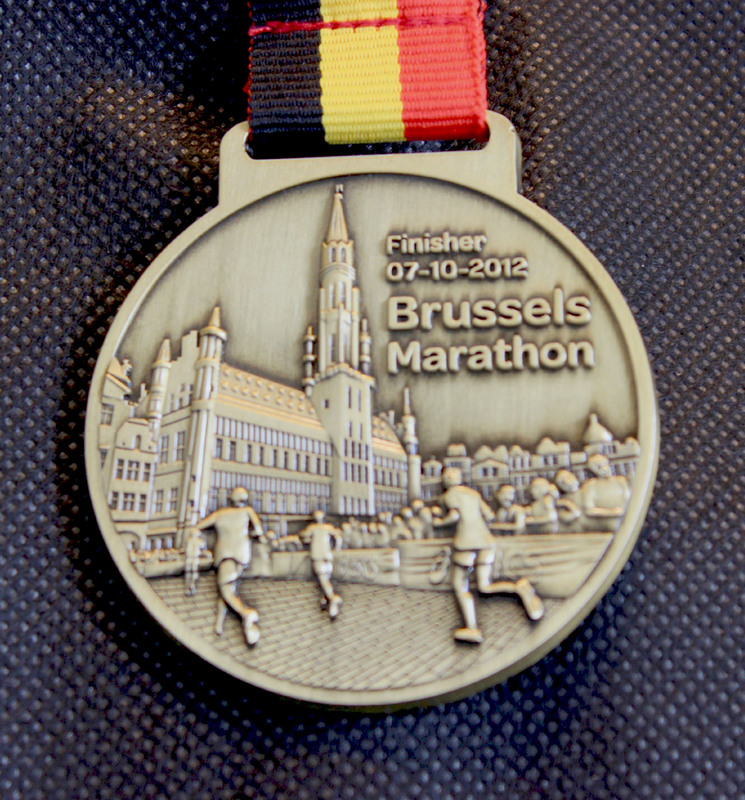 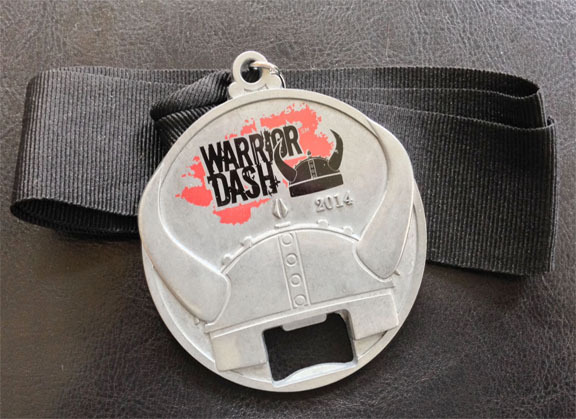 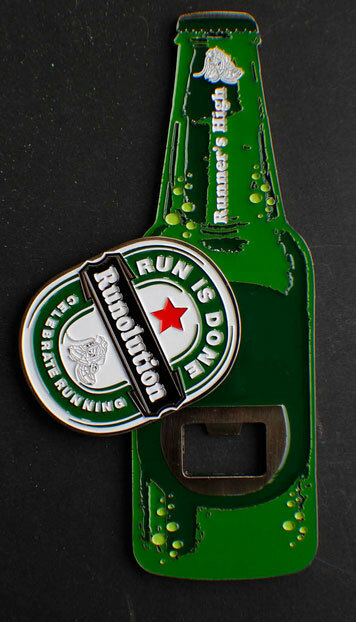 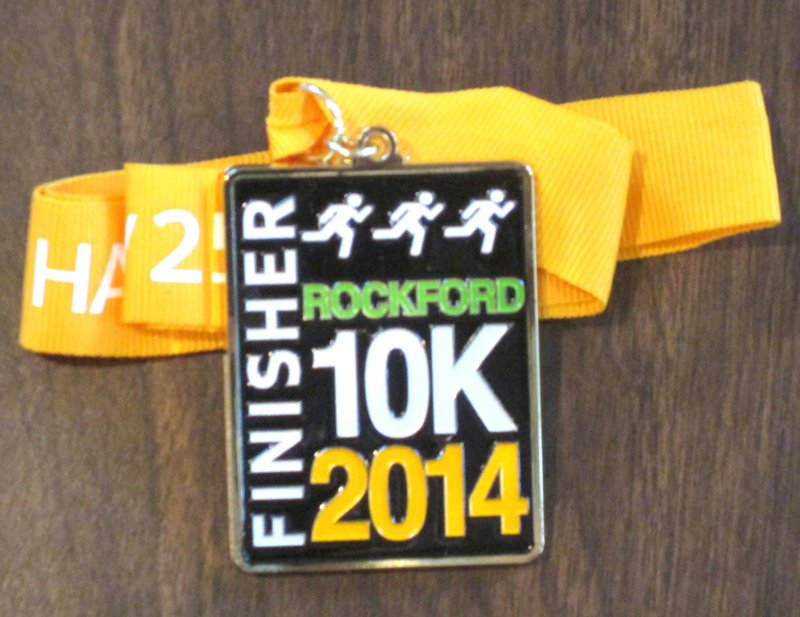 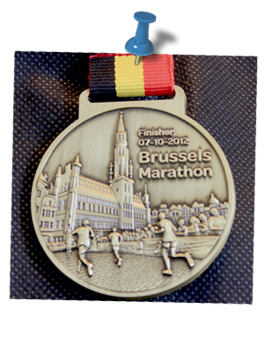 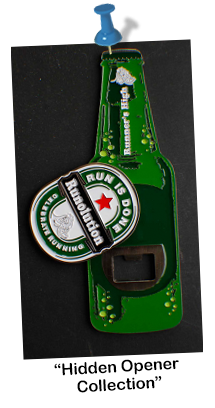 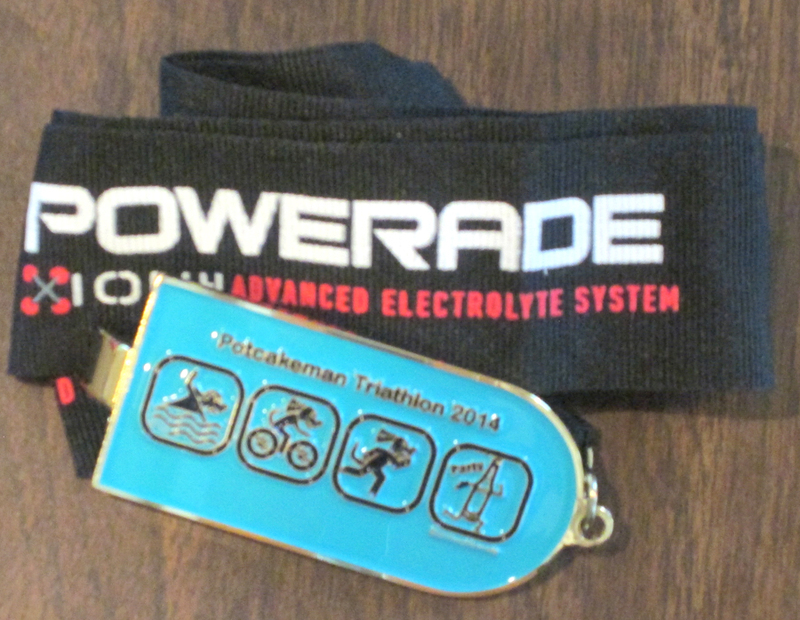 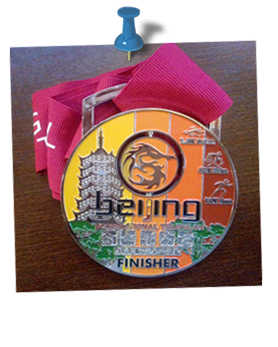 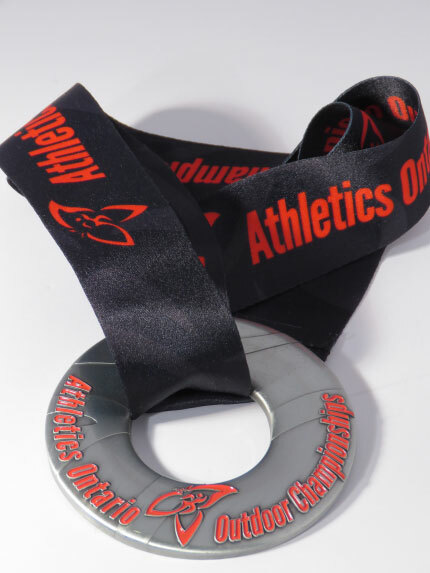 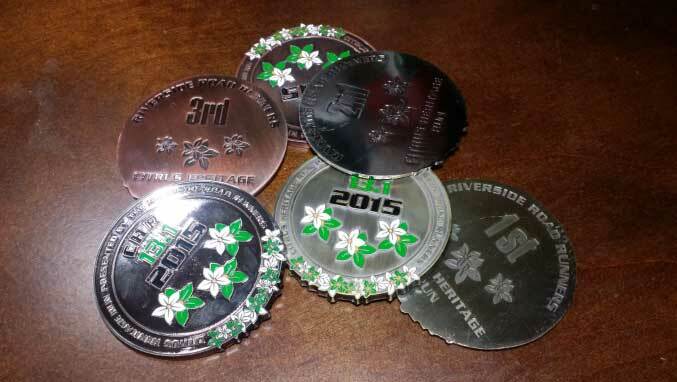 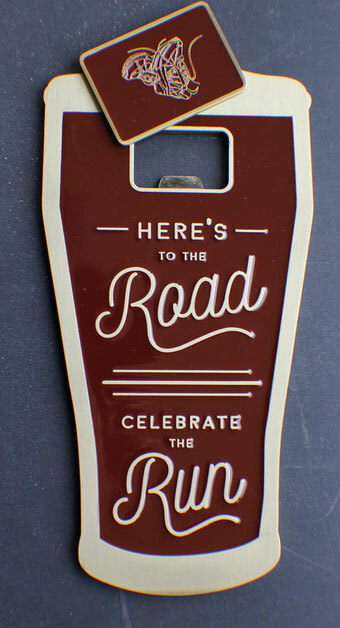 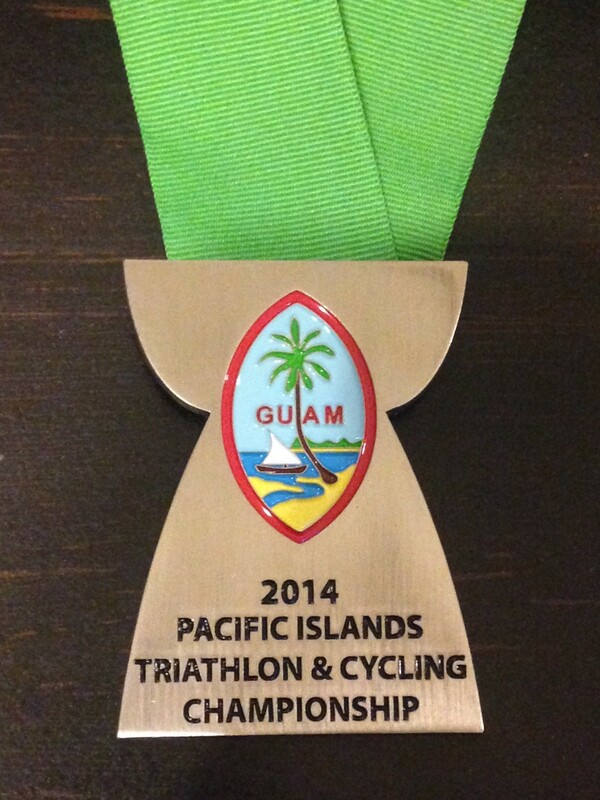 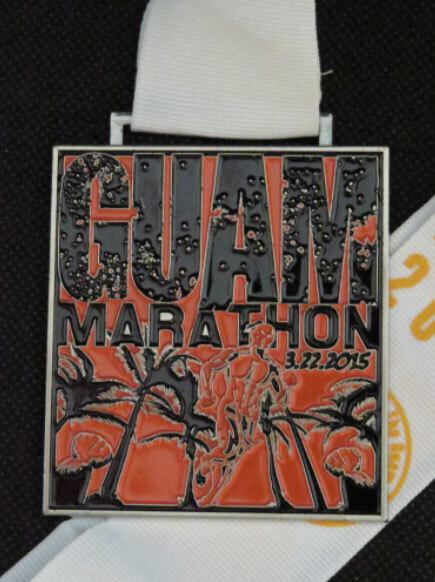 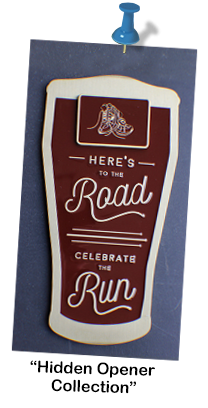 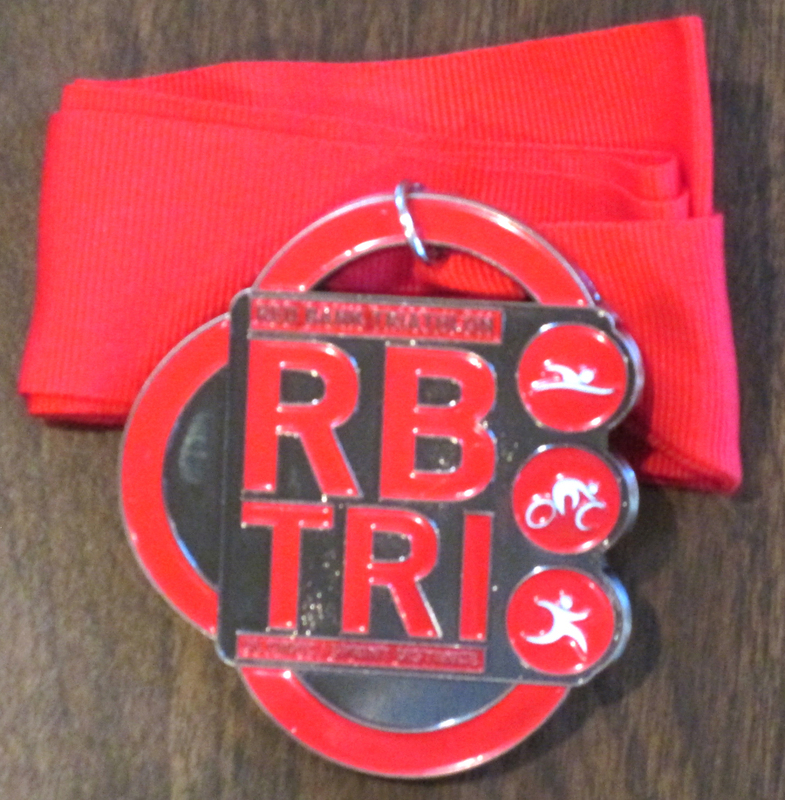 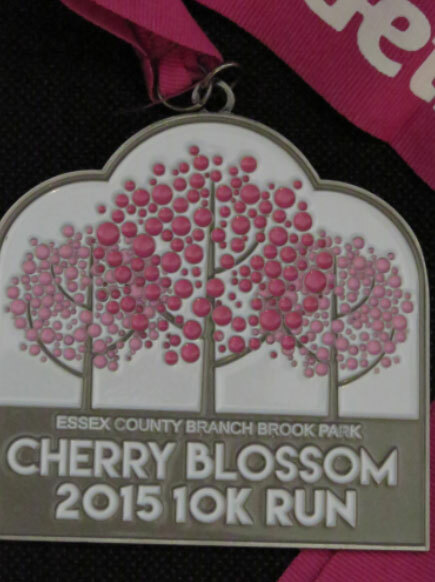 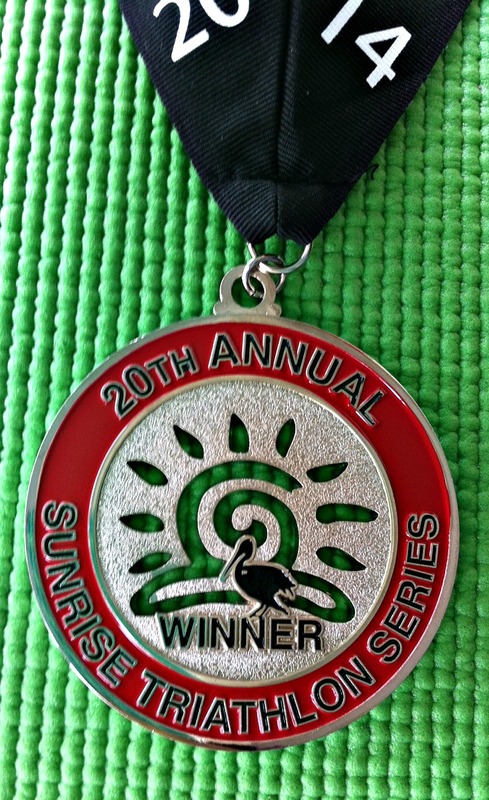 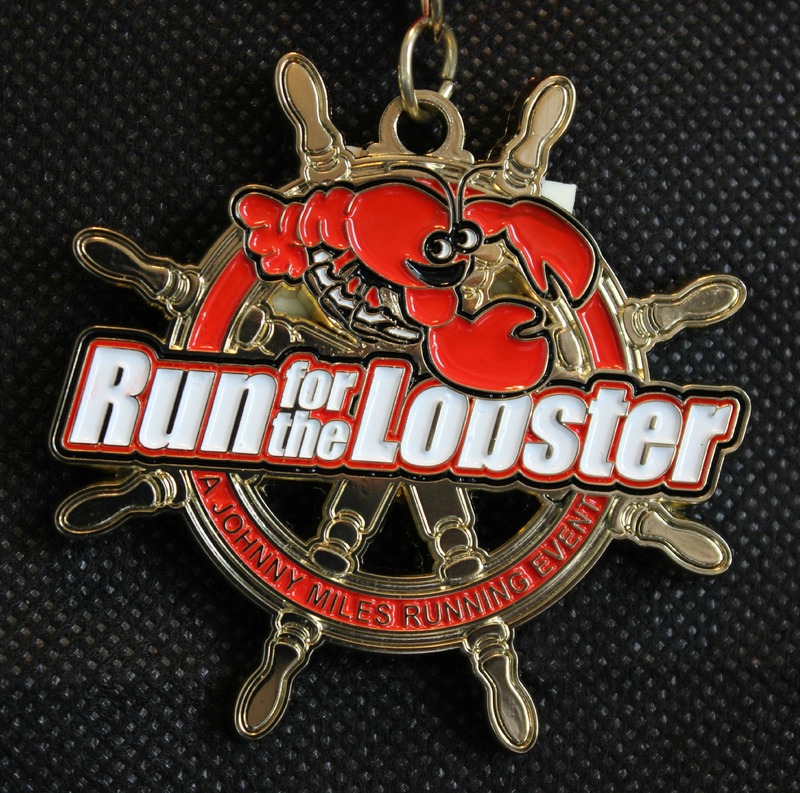 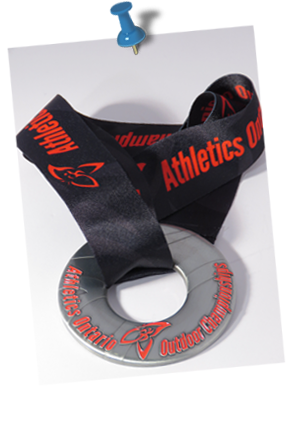 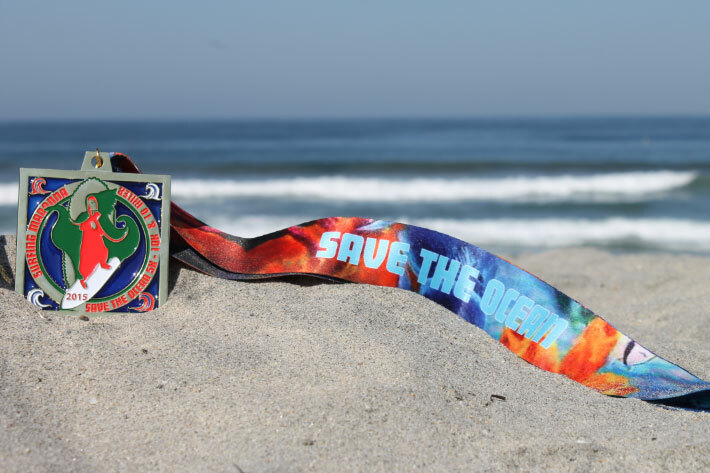 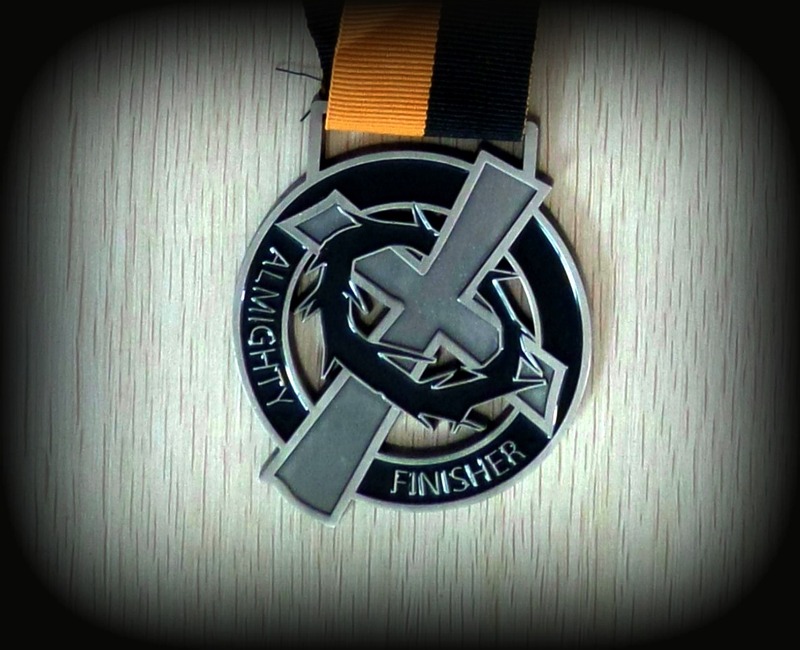 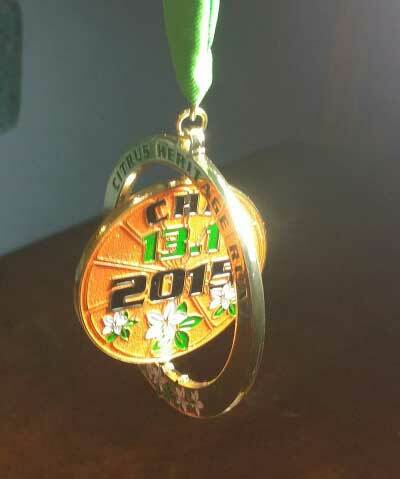 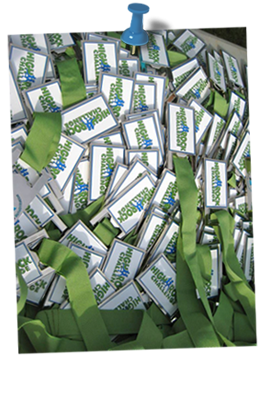 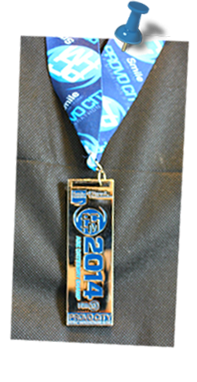 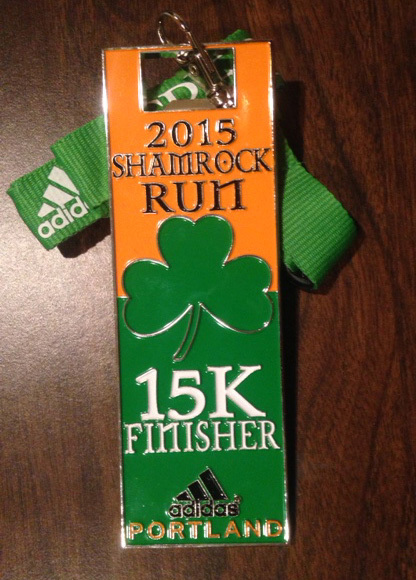 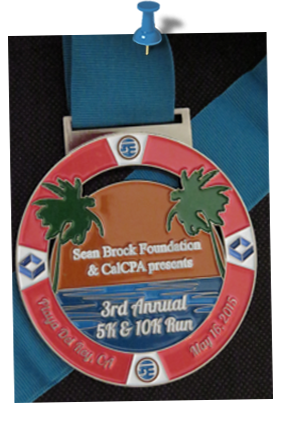 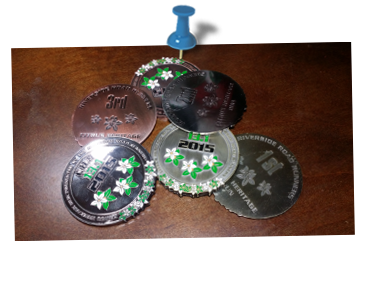 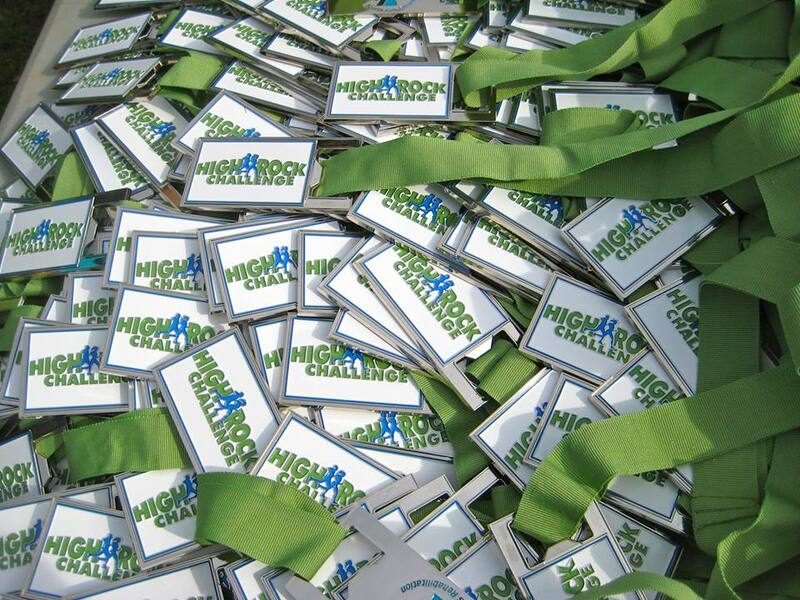 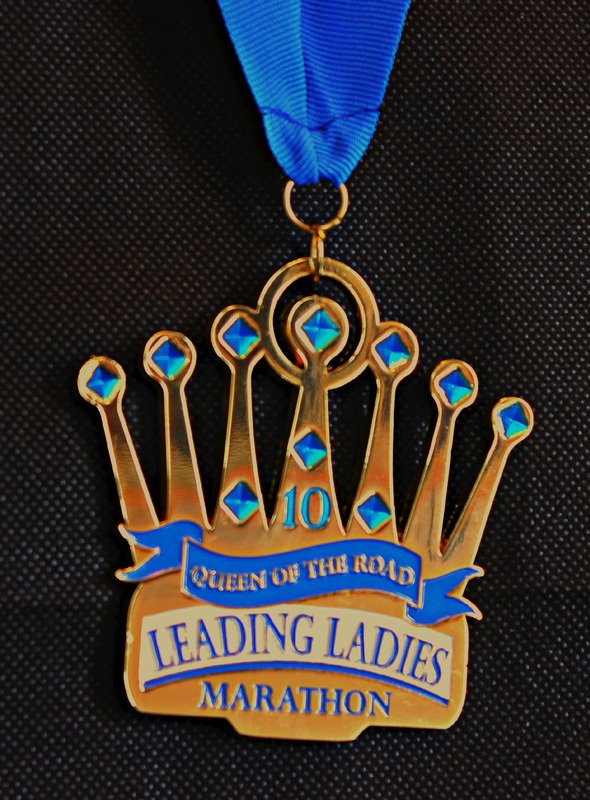 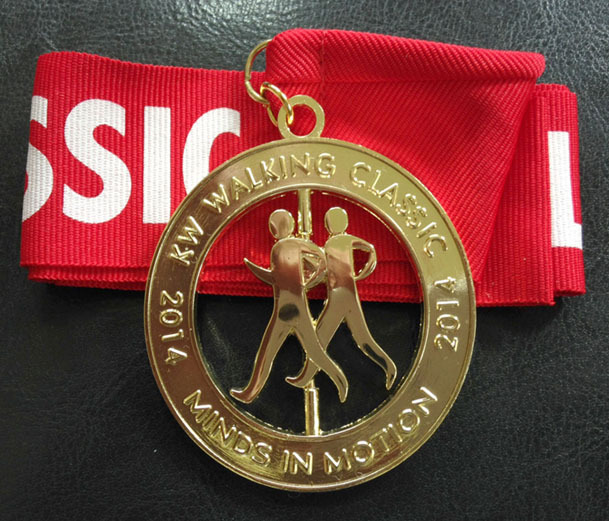 You start your race and the Runolution Finisher Medals will help you end it in style. 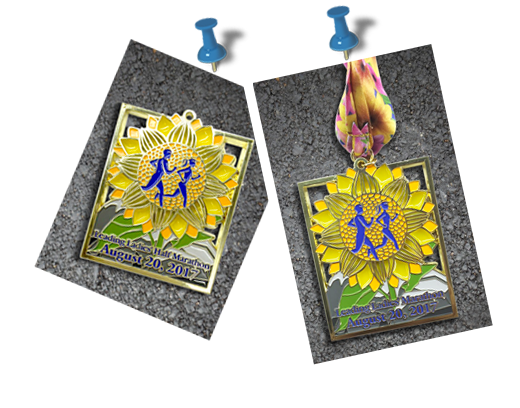 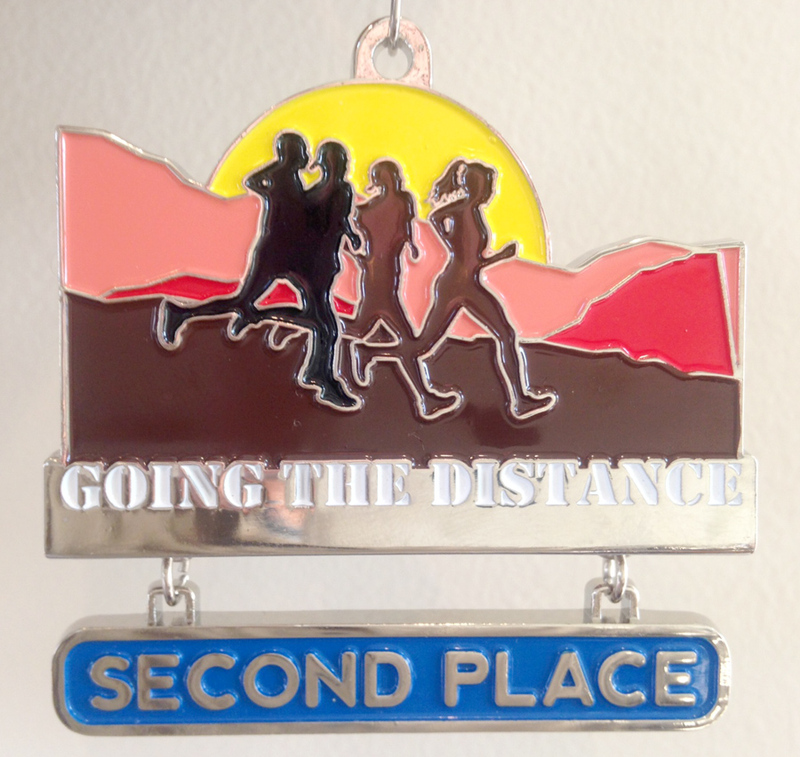 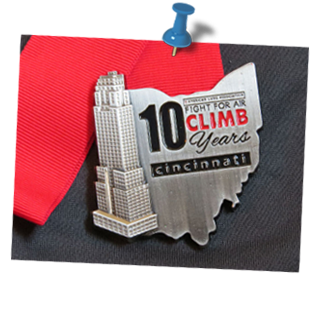 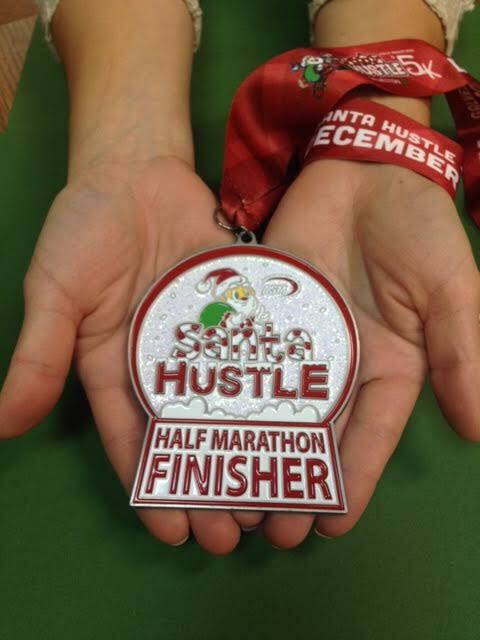 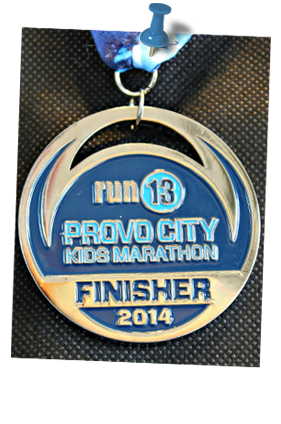 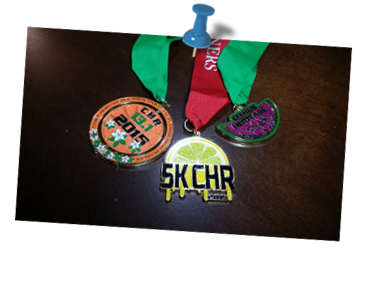 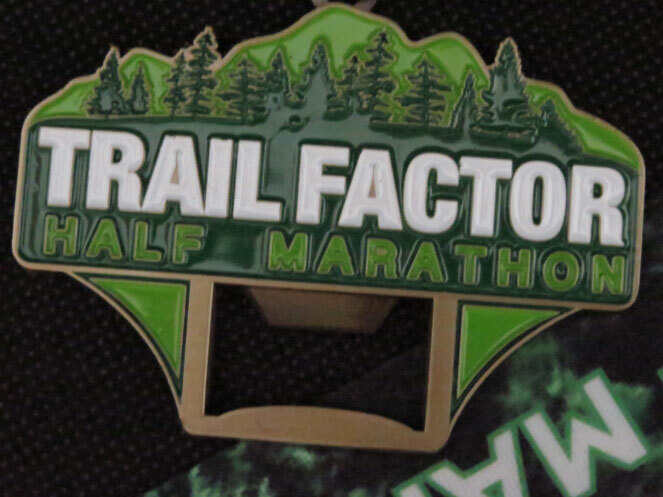 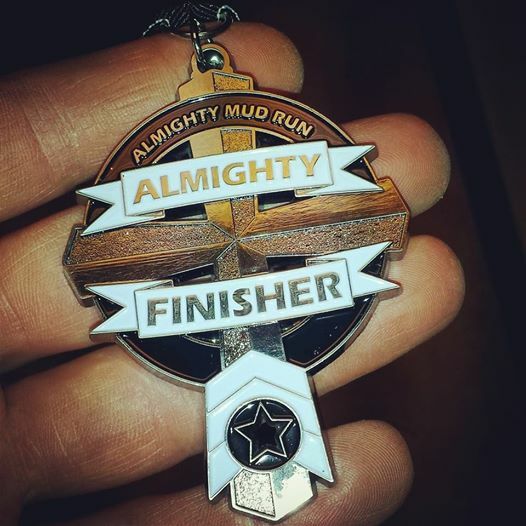 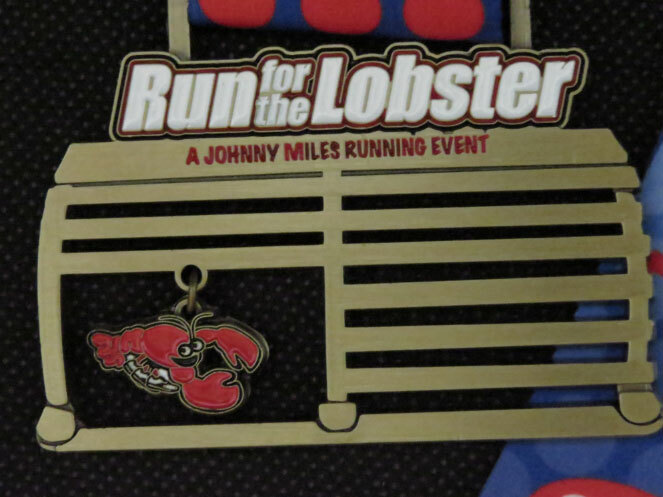 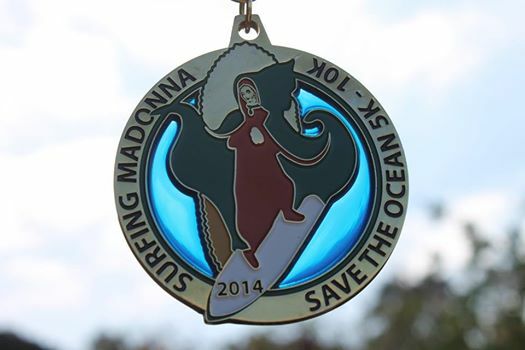 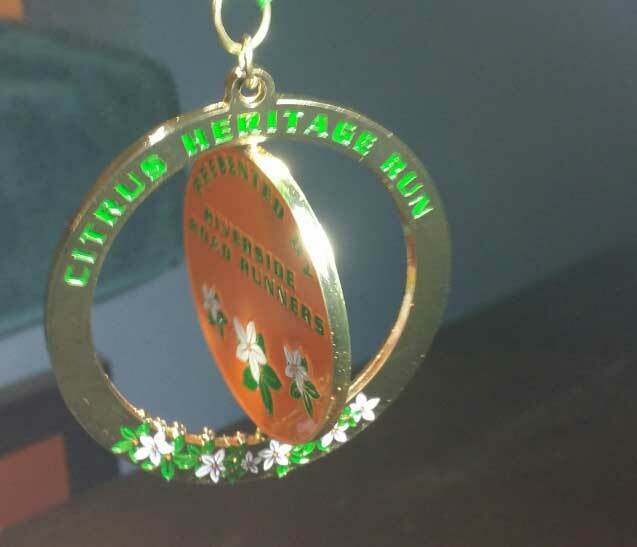 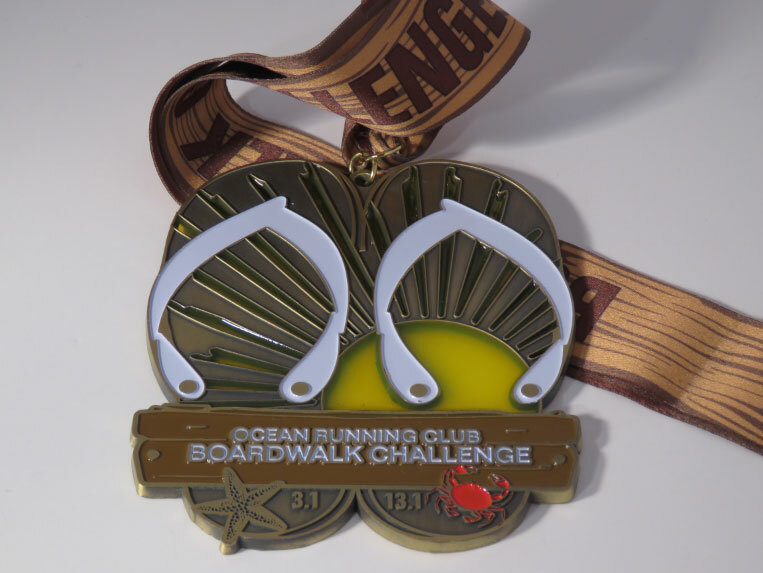 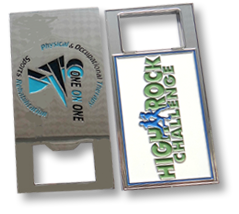 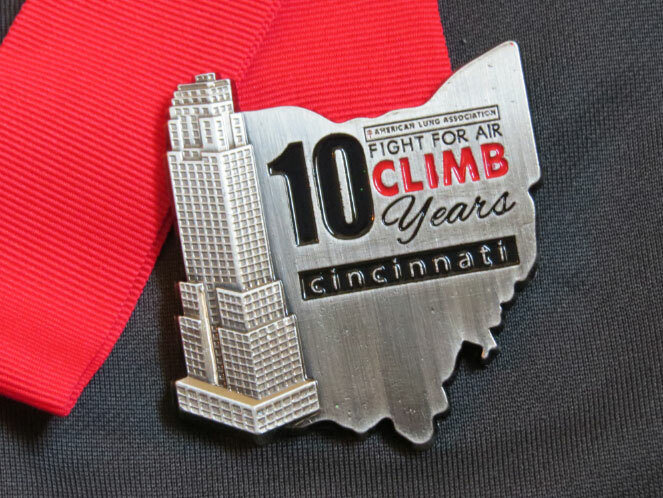 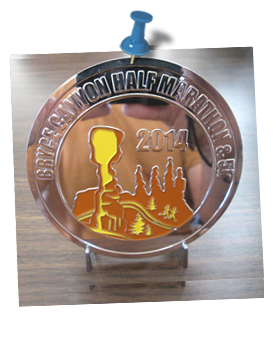 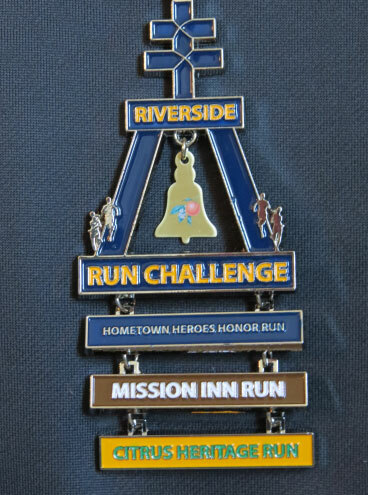 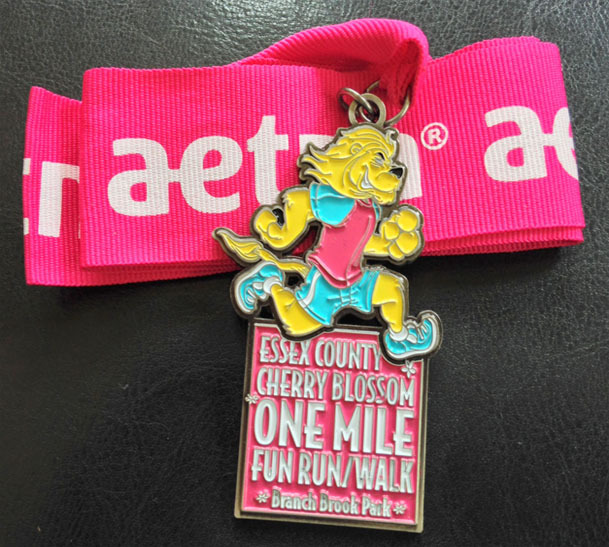 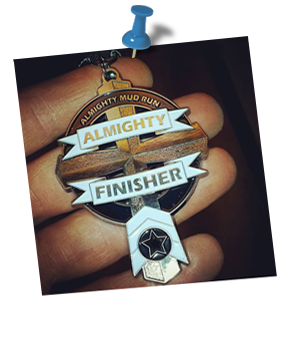 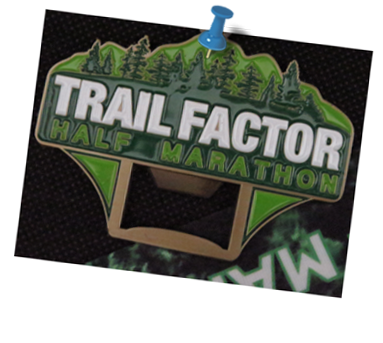 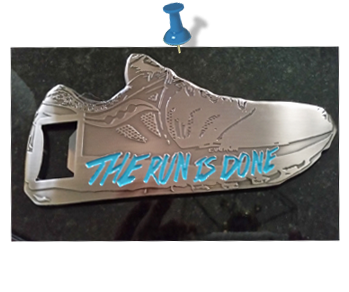 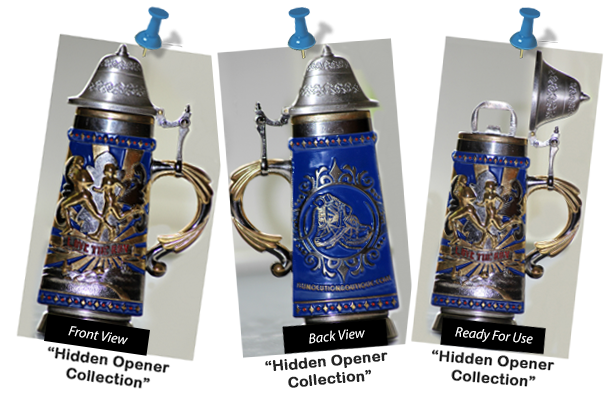 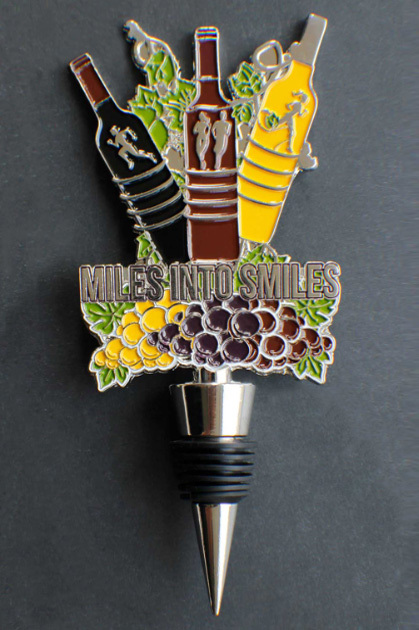 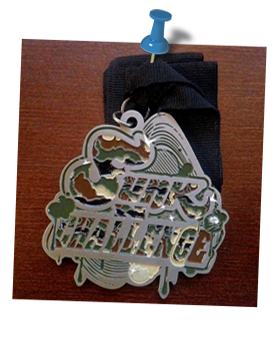 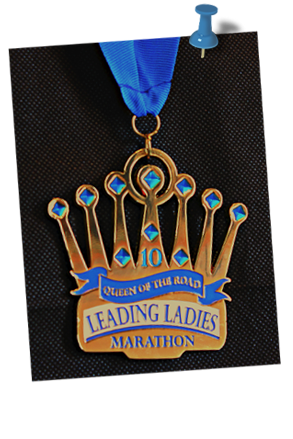 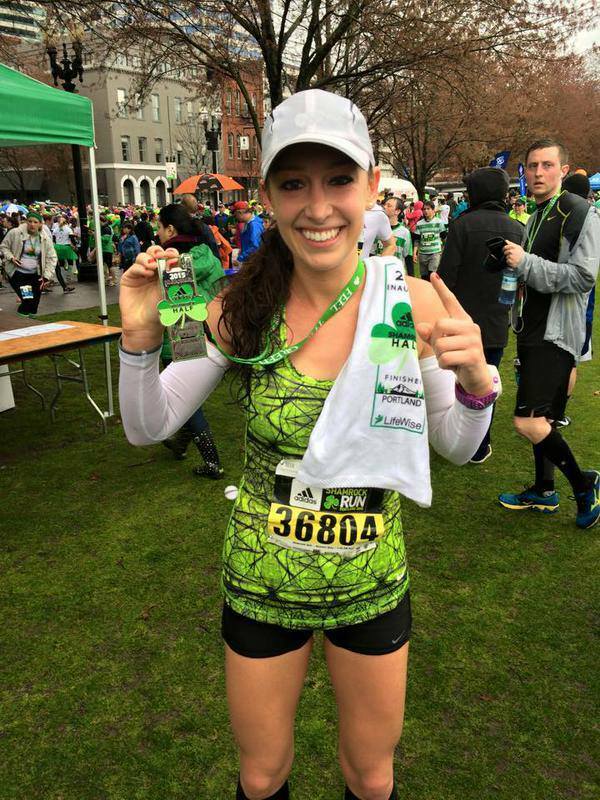 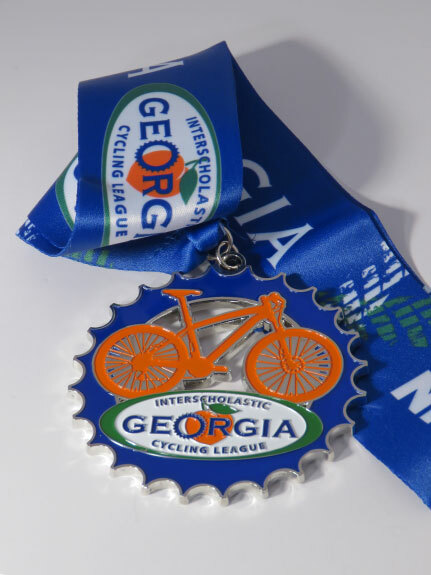 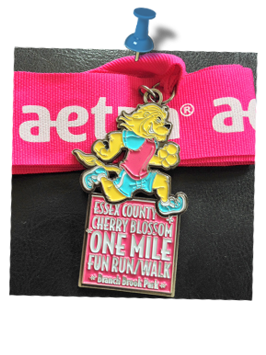 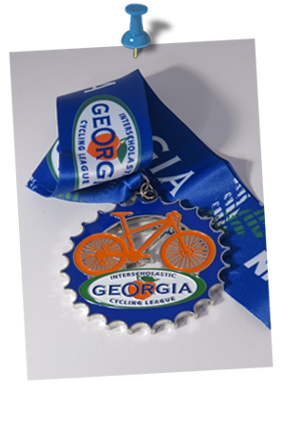 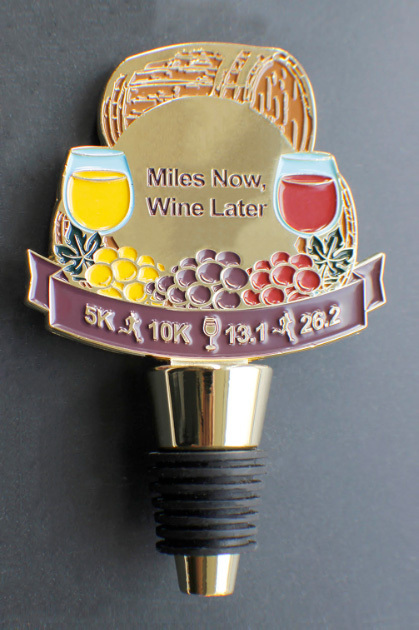 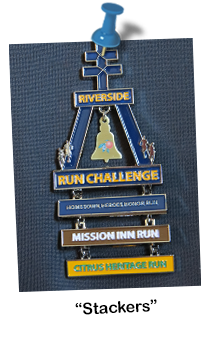 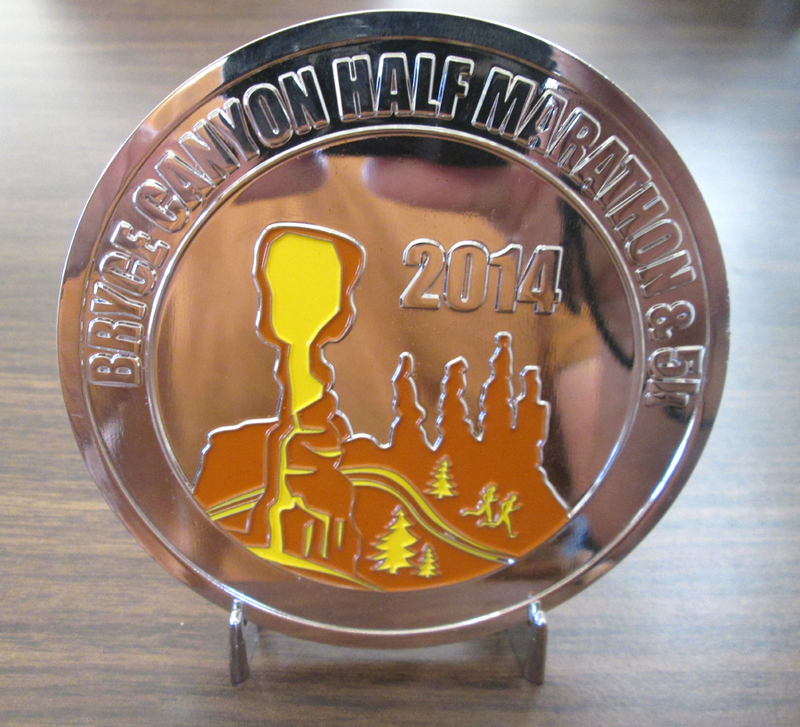 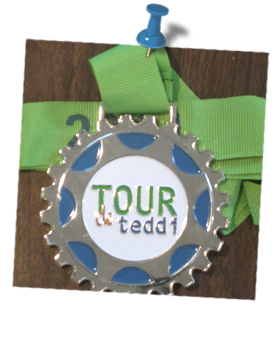 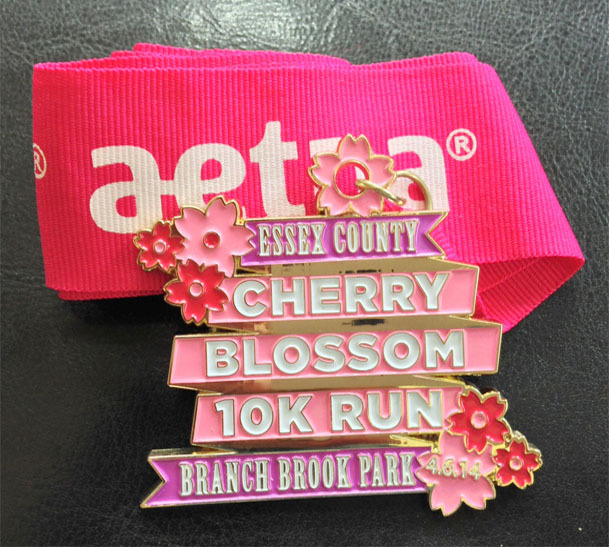 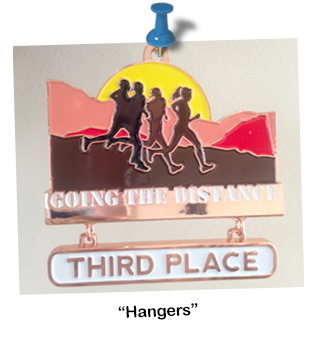 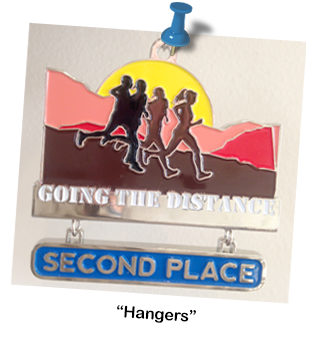 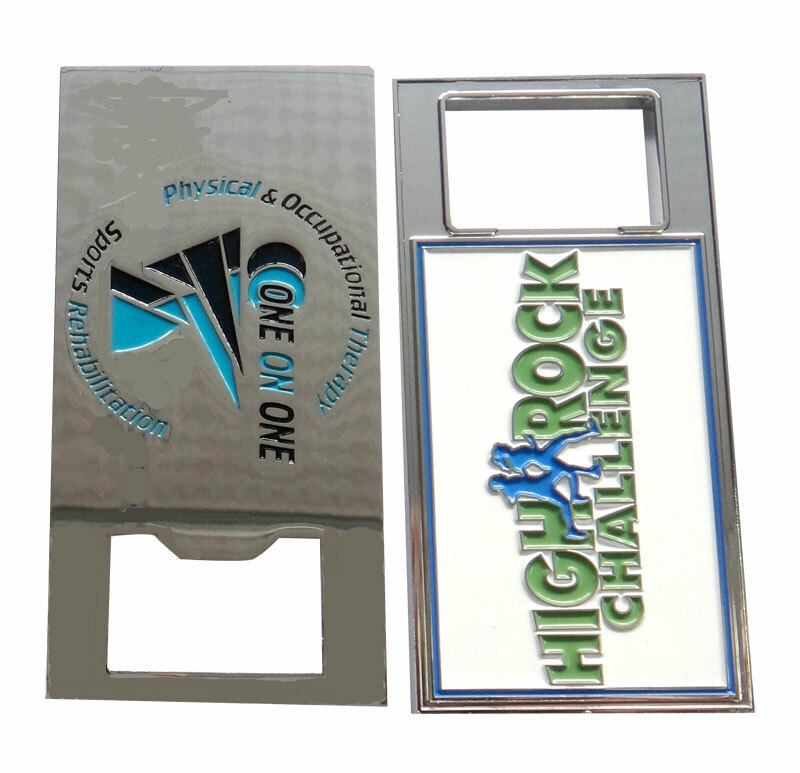 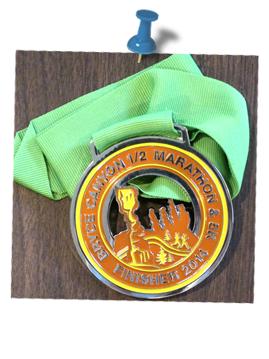 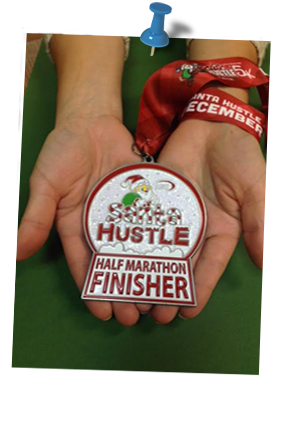 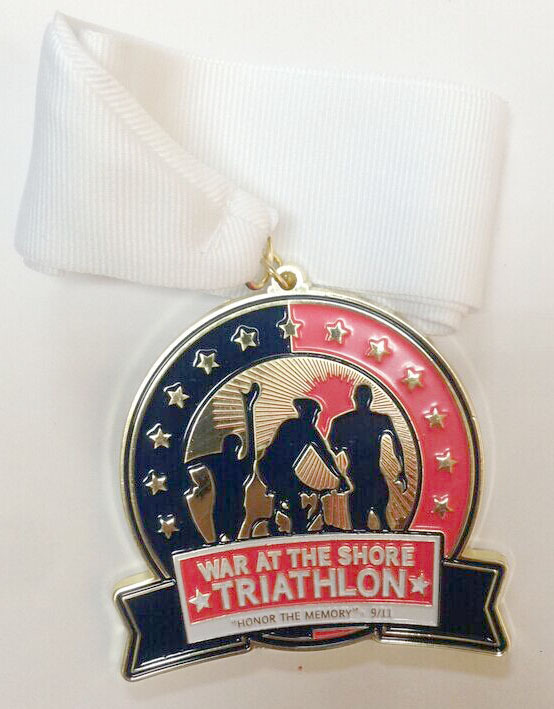 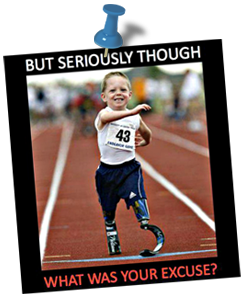 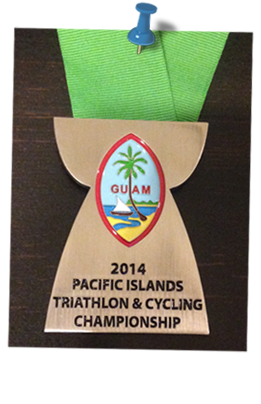 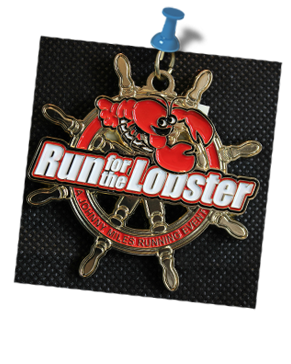 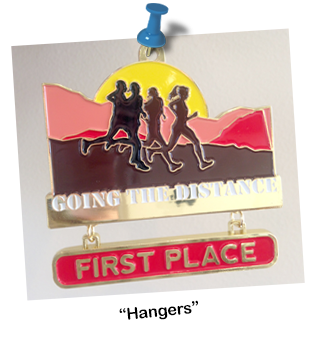 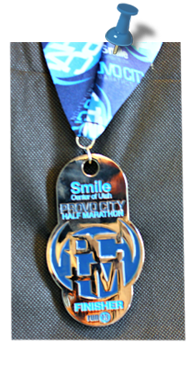 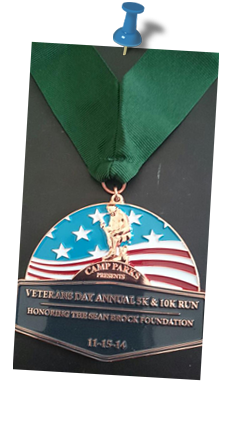 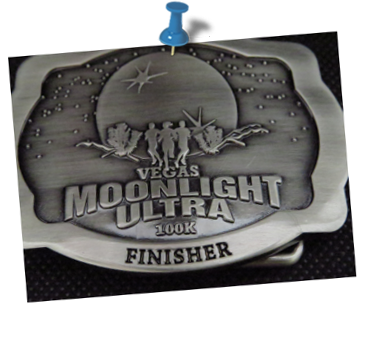 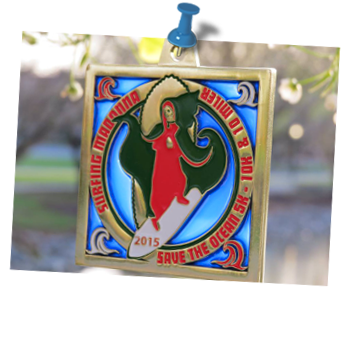 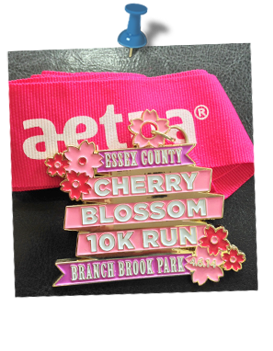 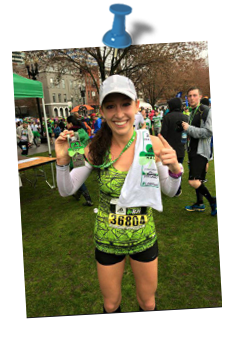 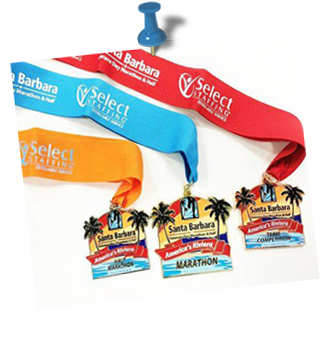 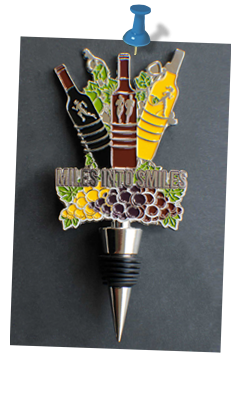 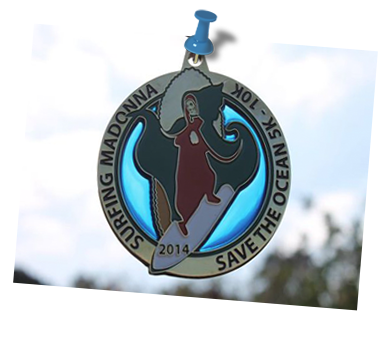 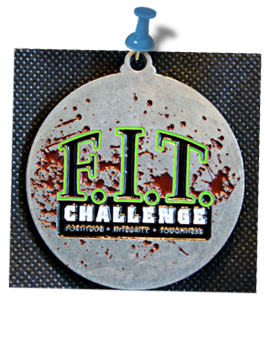 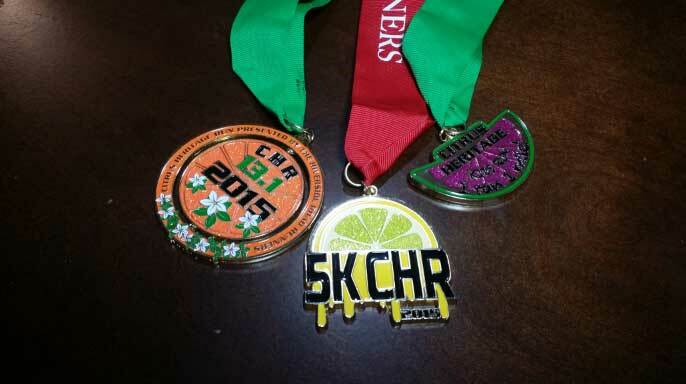 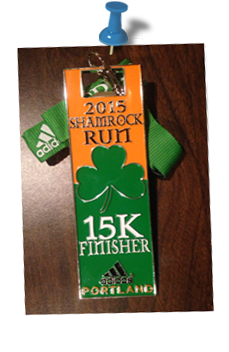 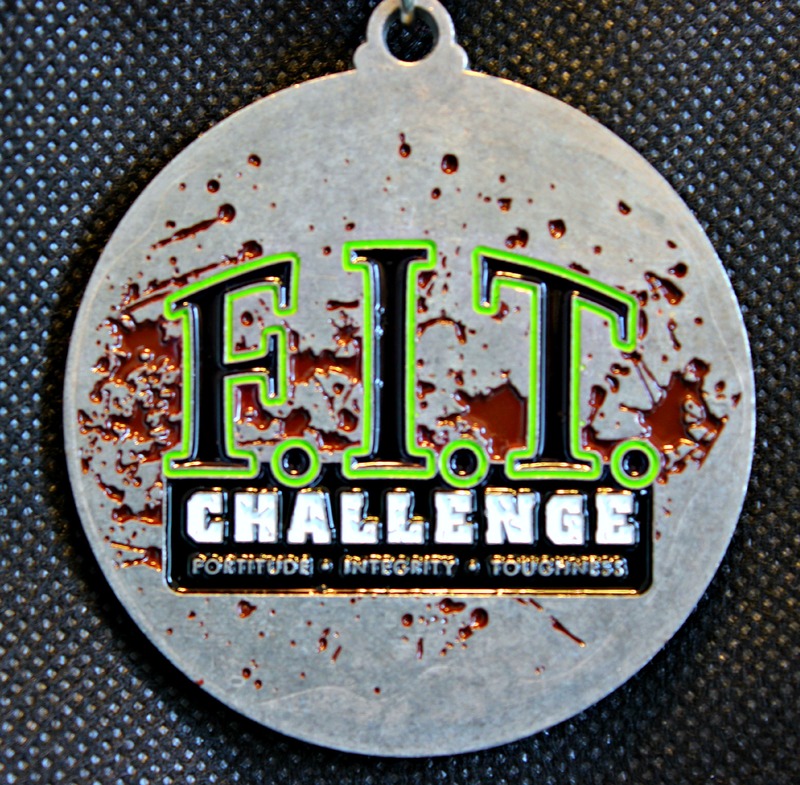 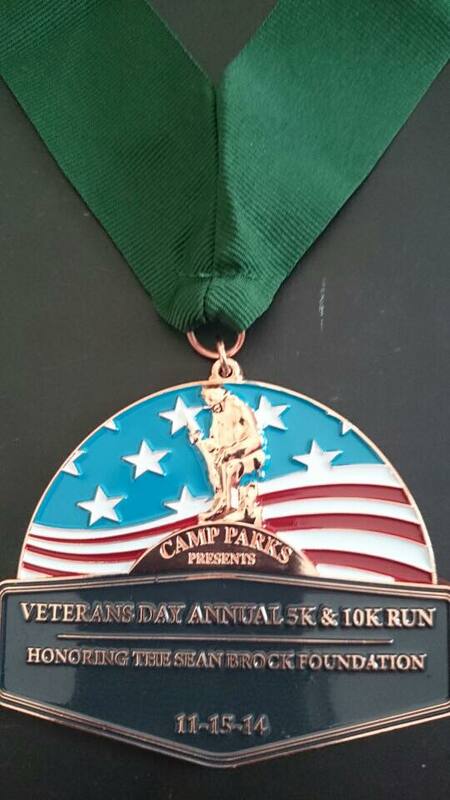 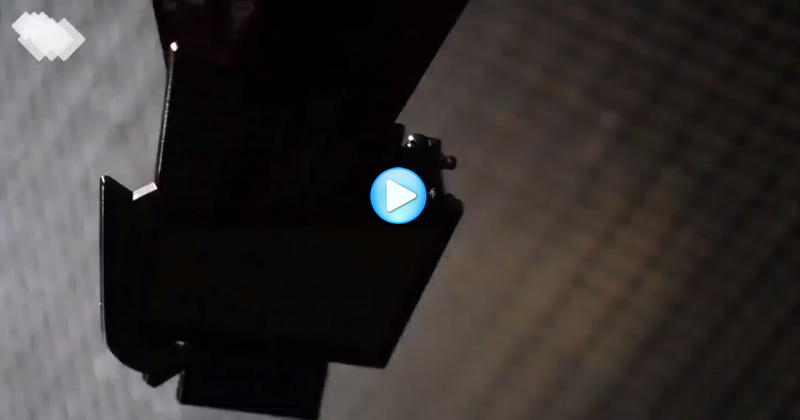 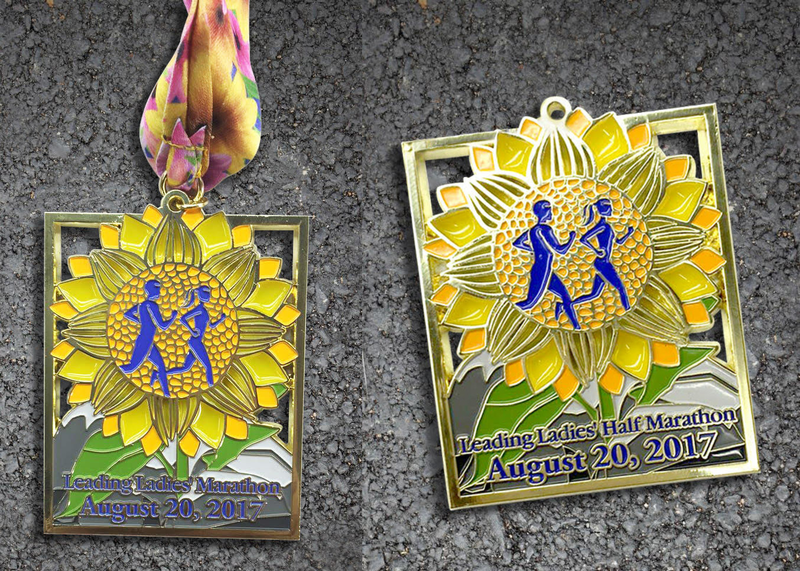 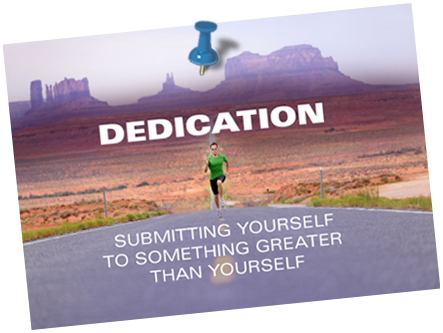 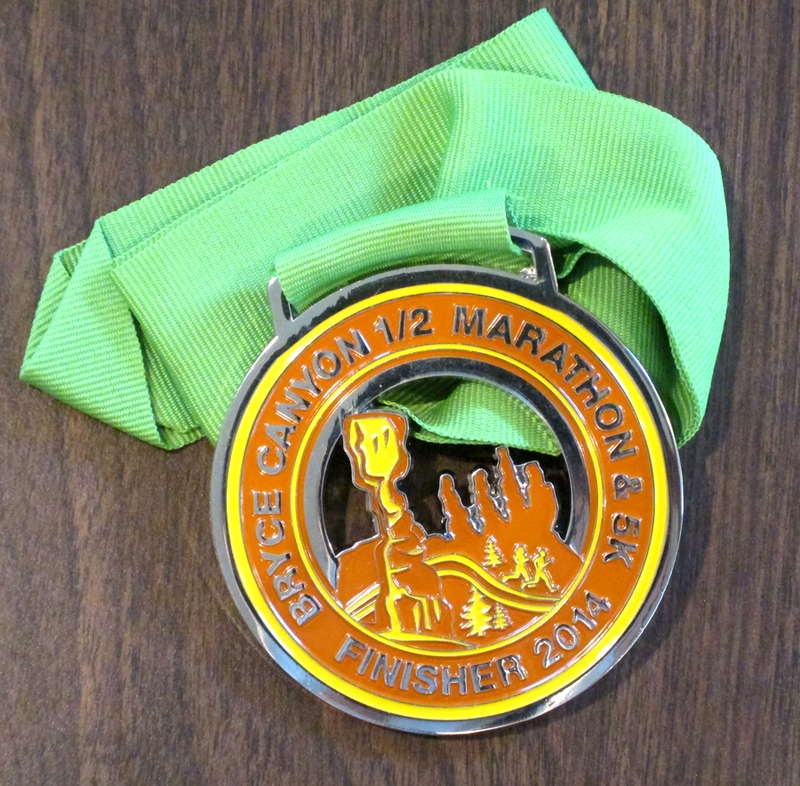 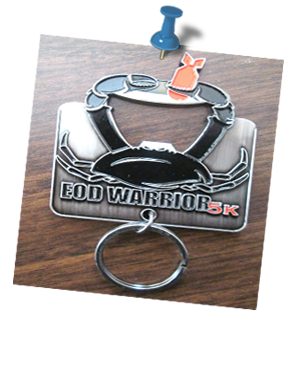 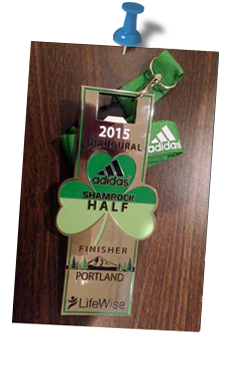 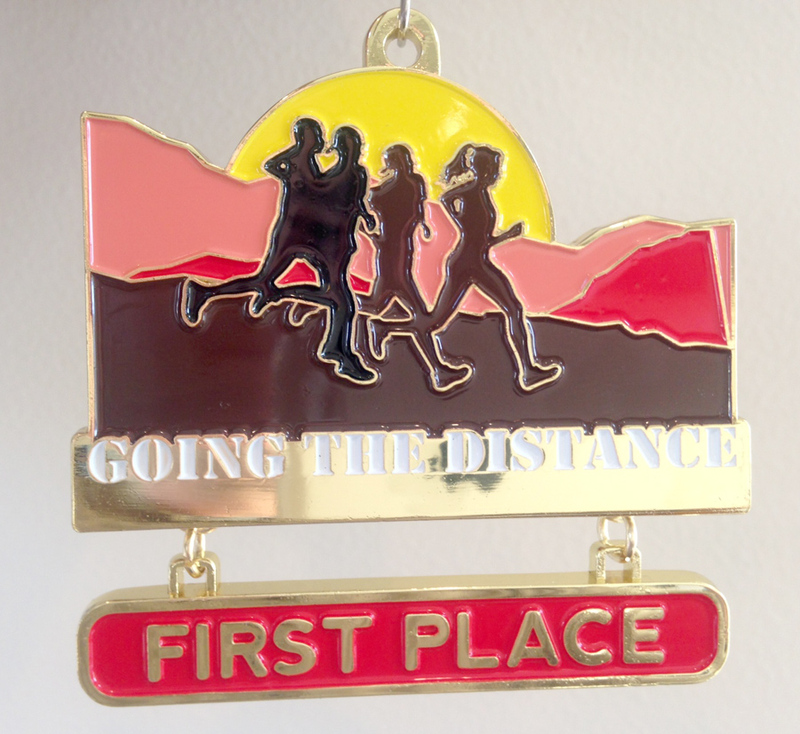 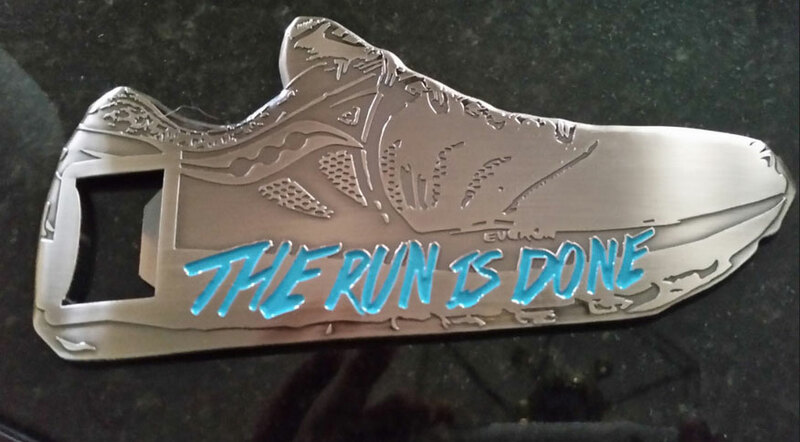 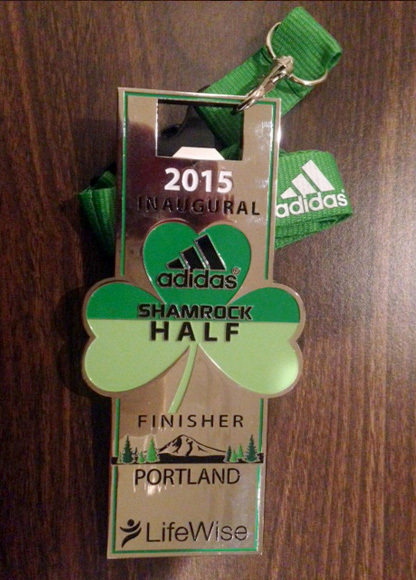 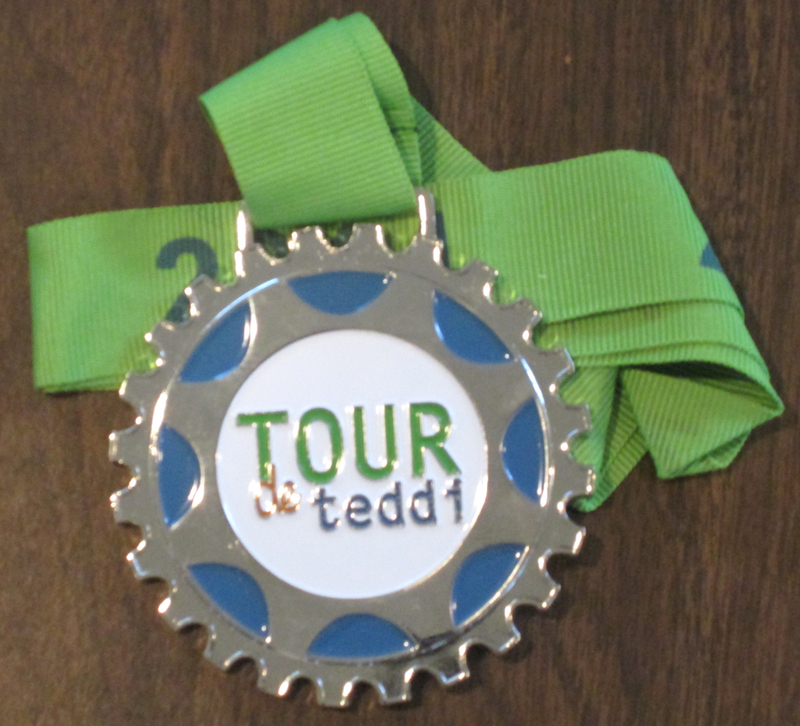 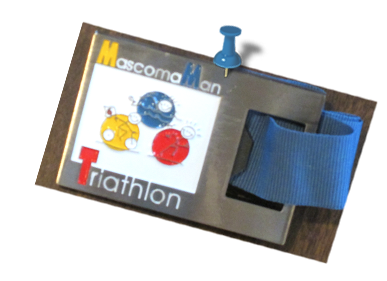 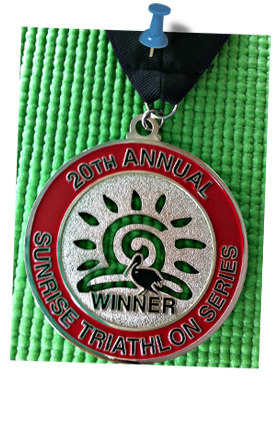 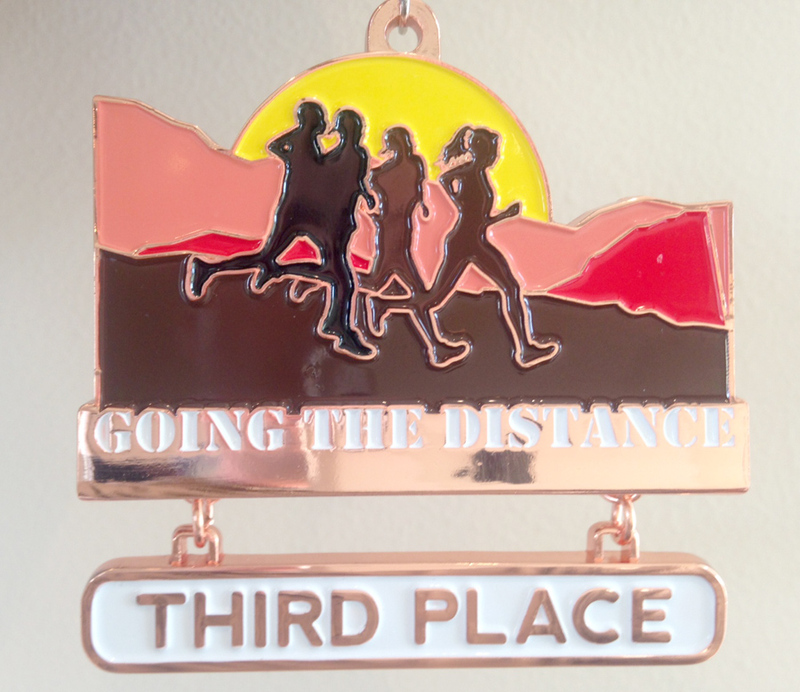 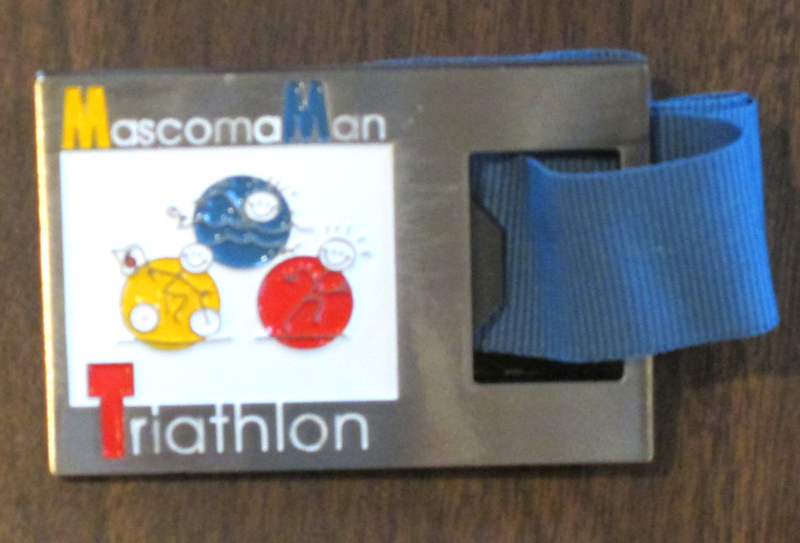 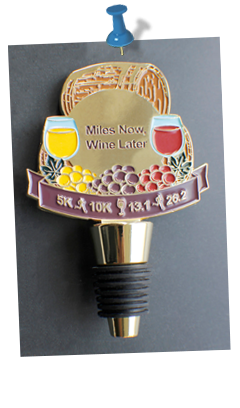 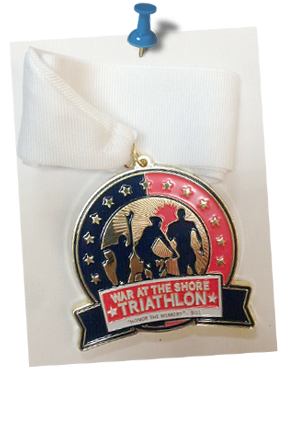 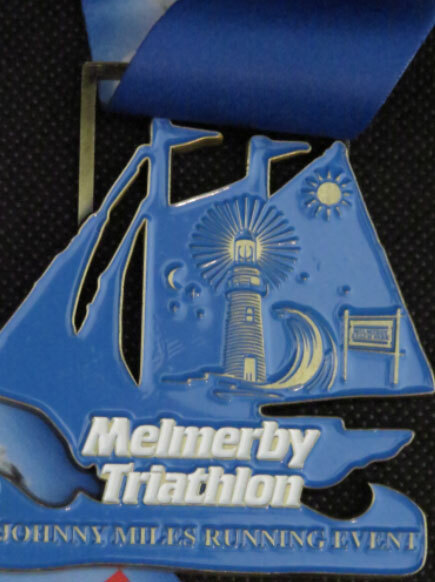 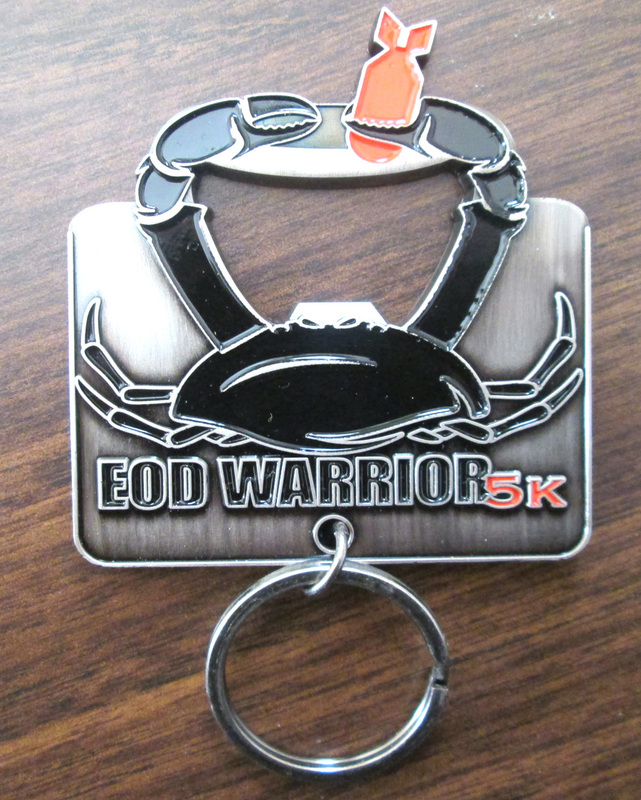 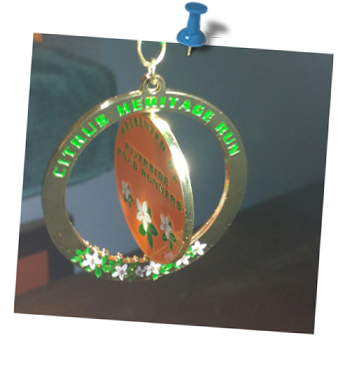 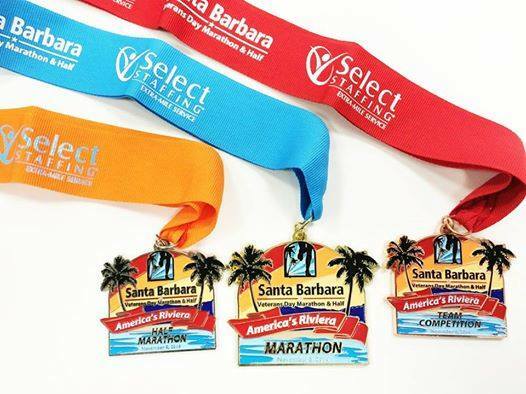 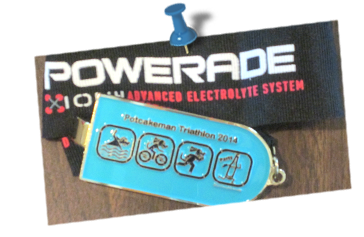 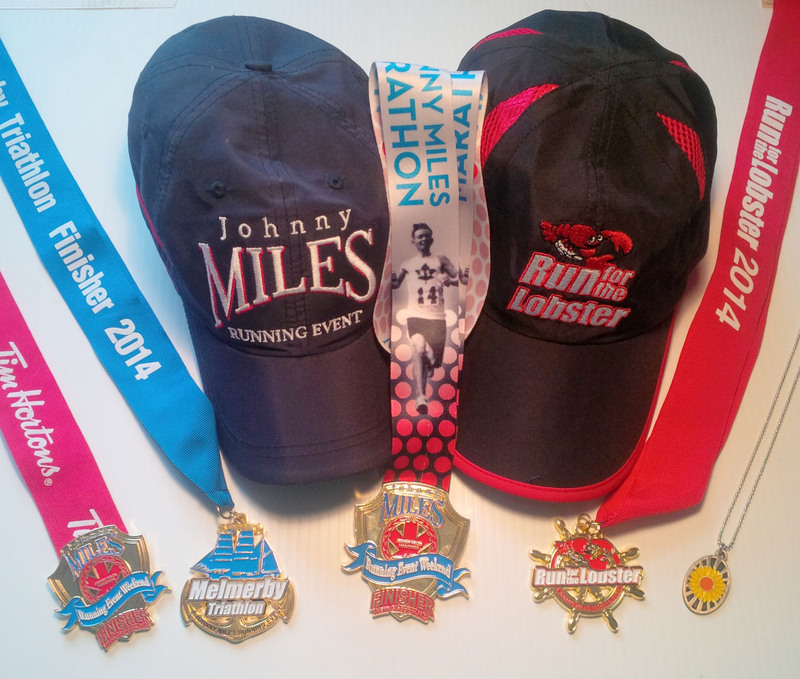 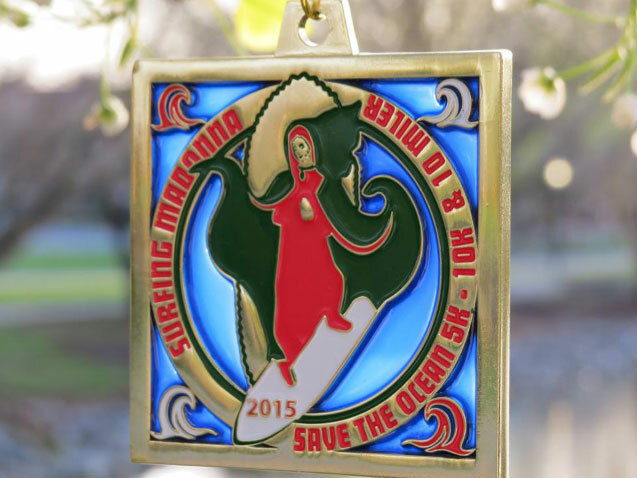 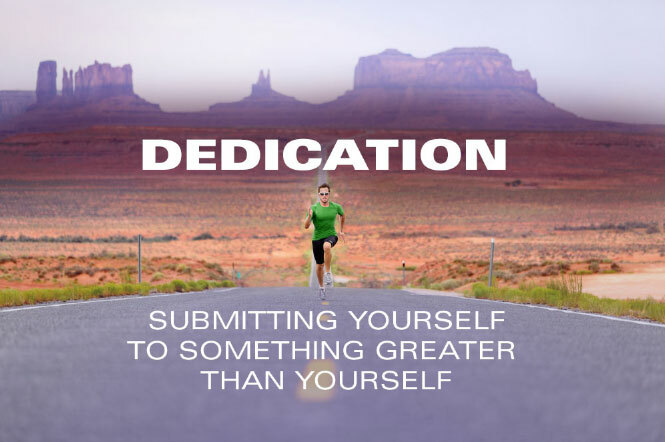 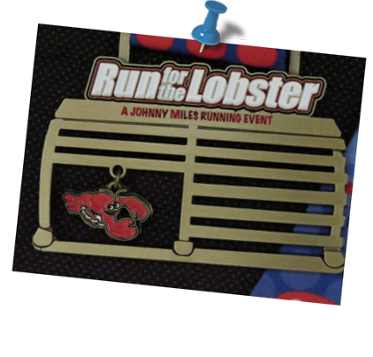 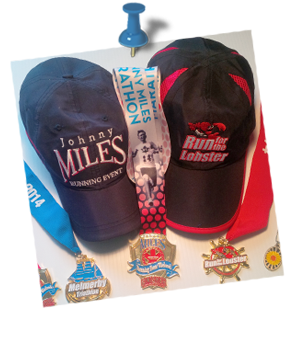 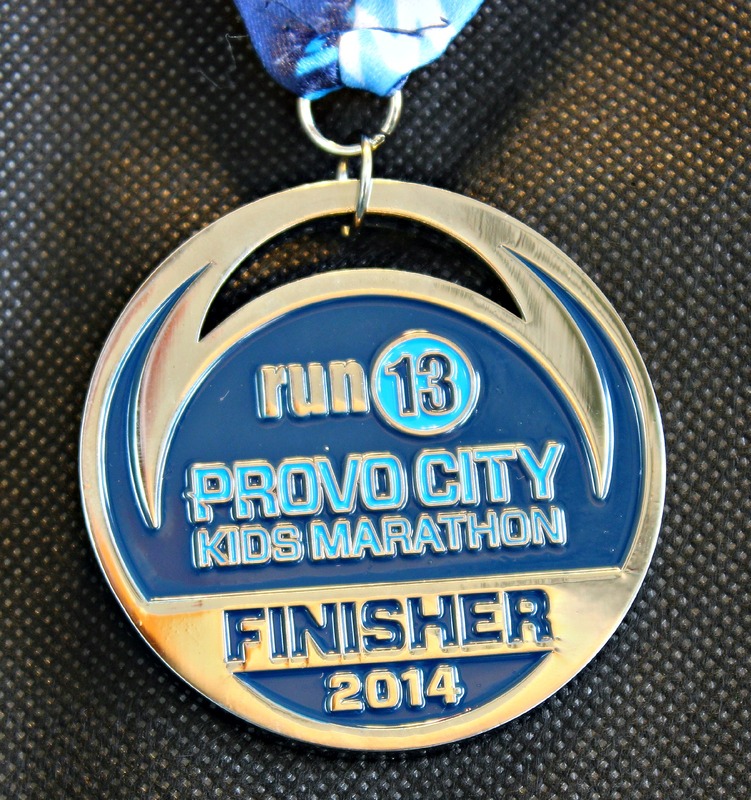 Check out our video below and samples of customized finisher medals, and then let's make YOUR SWAG!